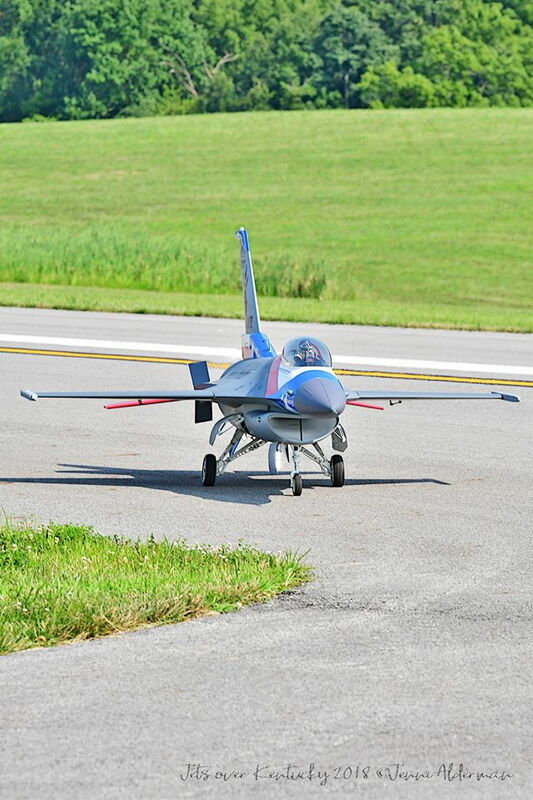 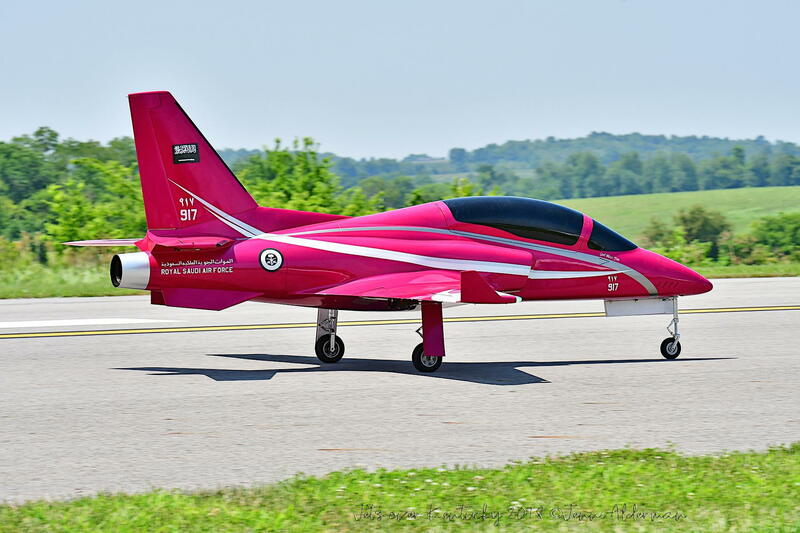 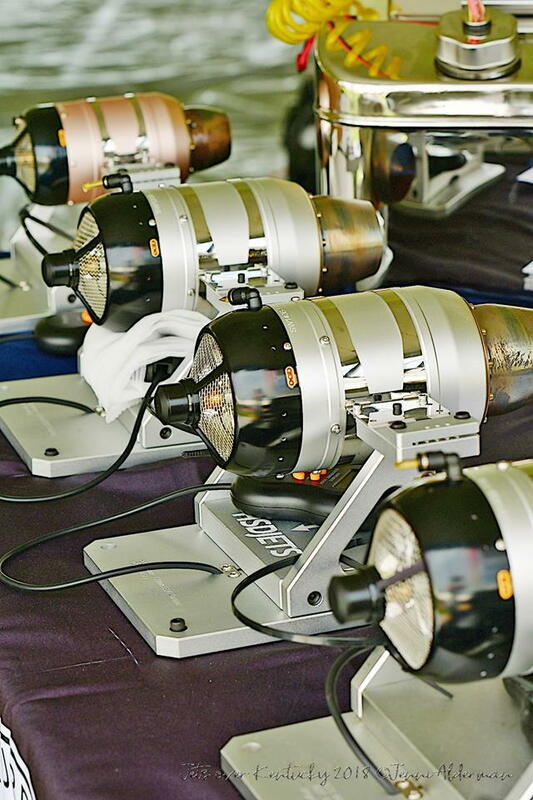 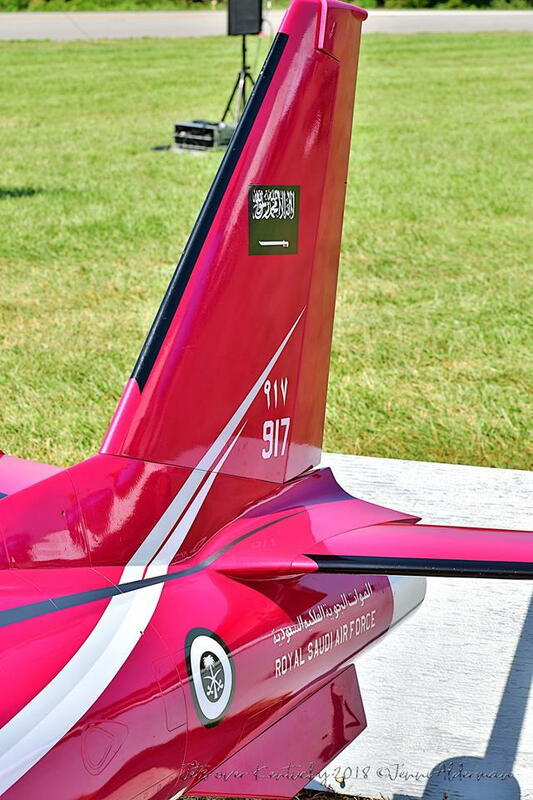 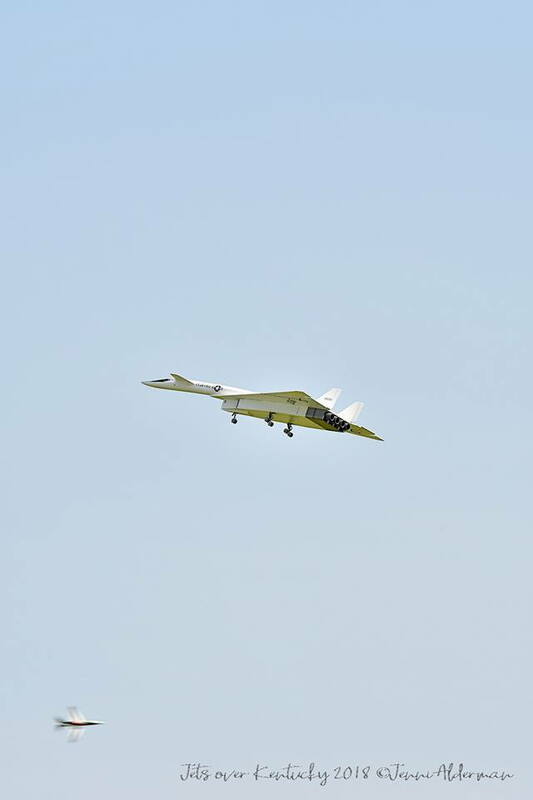 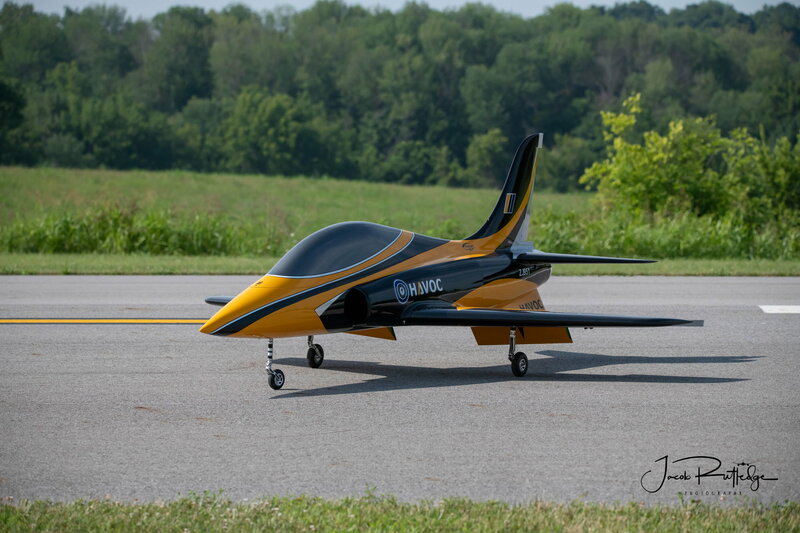 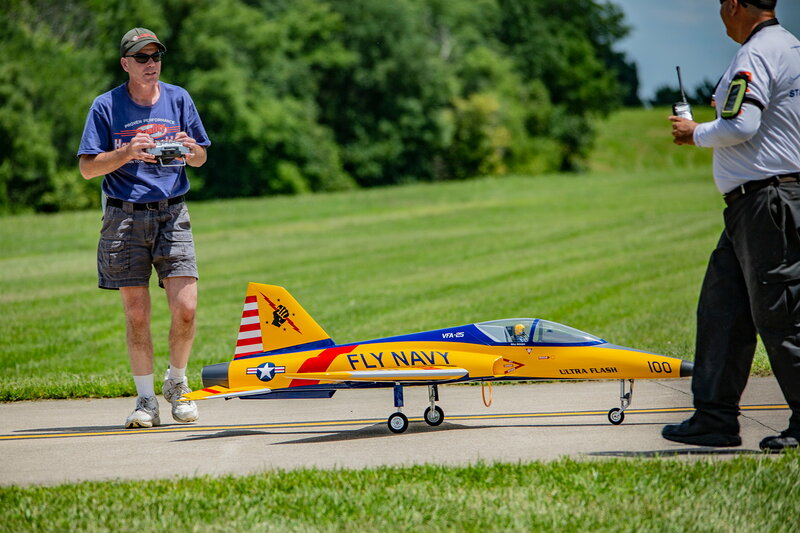 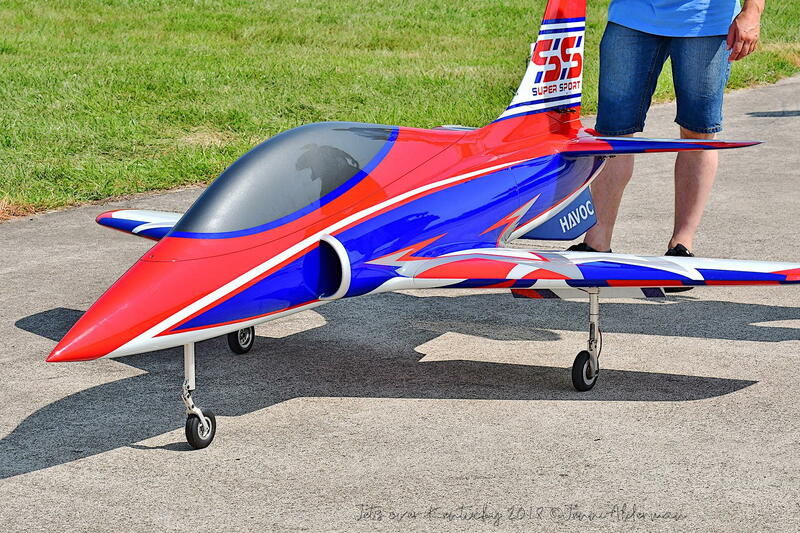 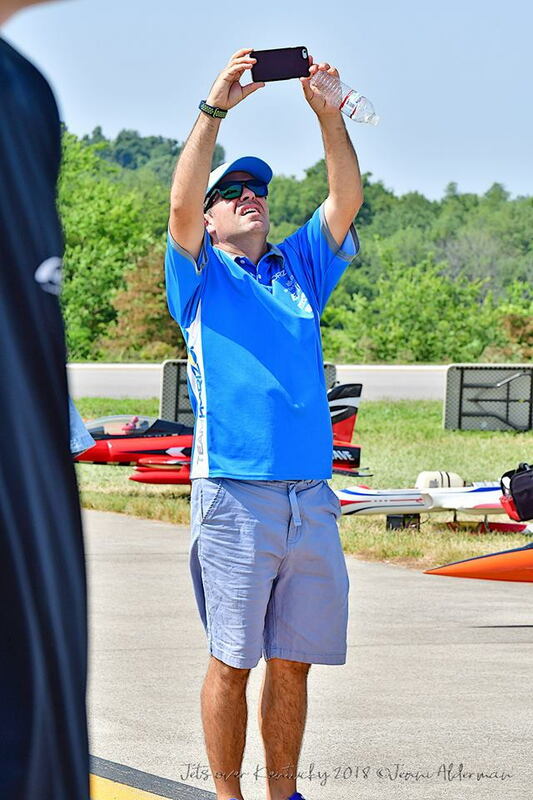 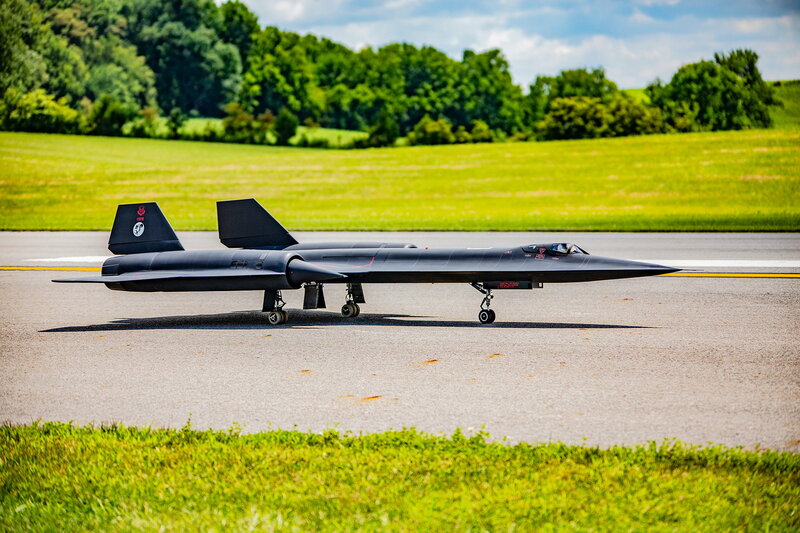 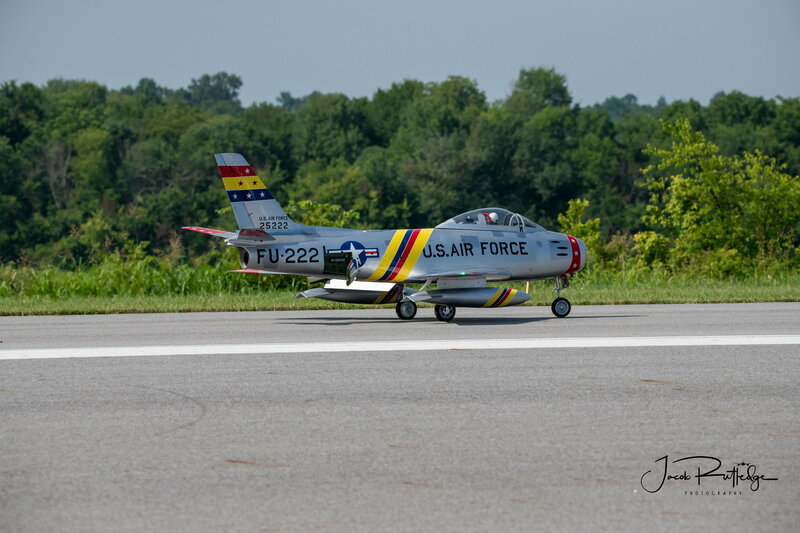 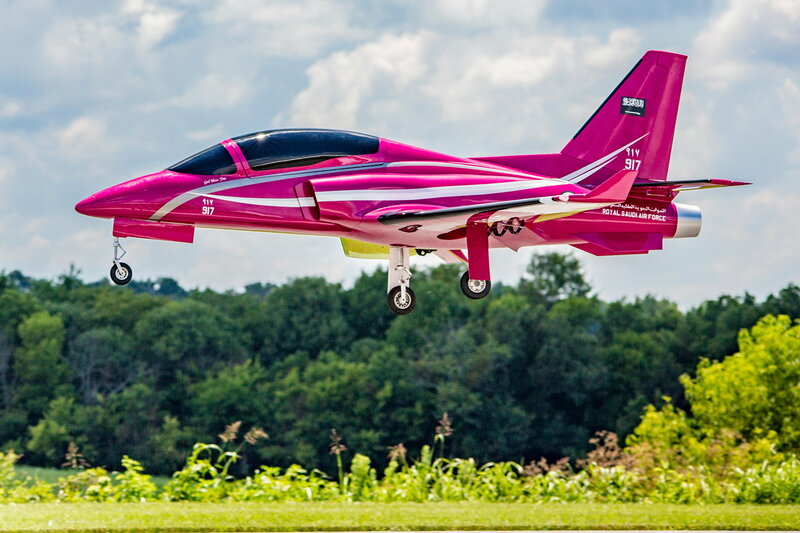 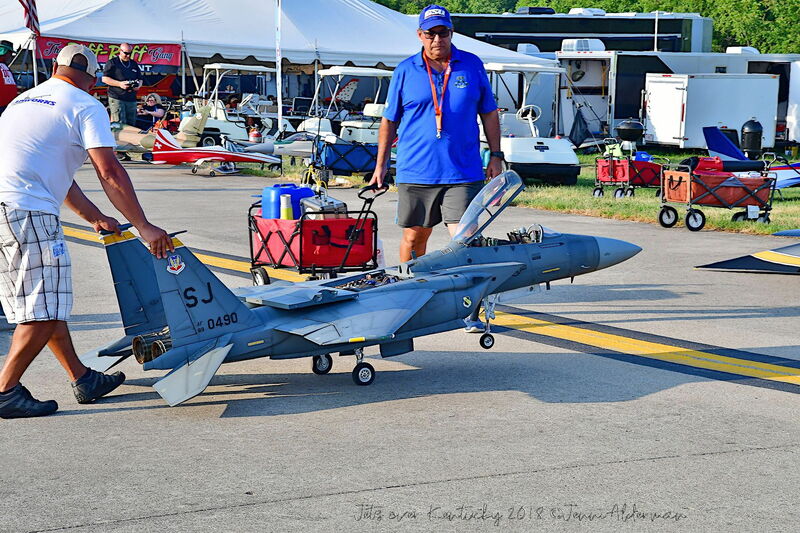 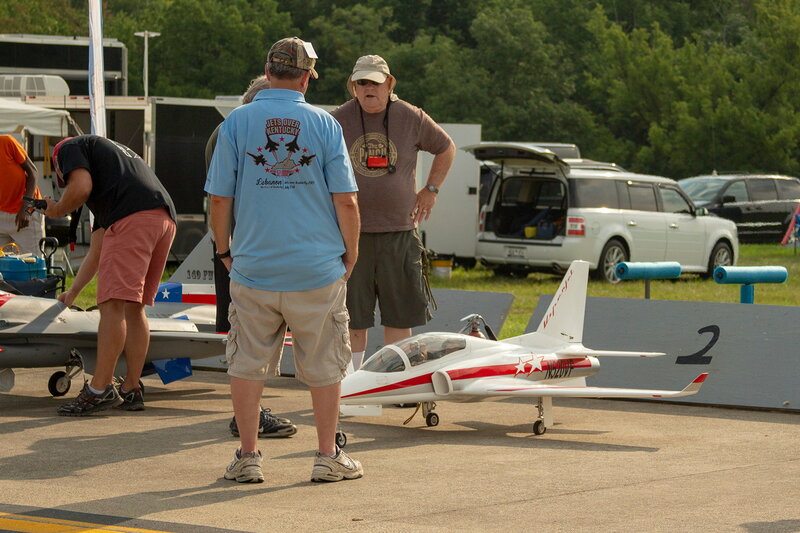 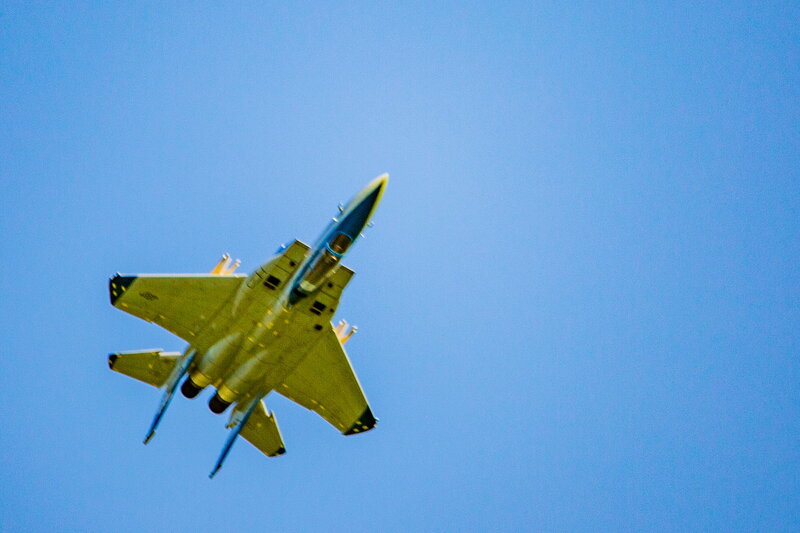 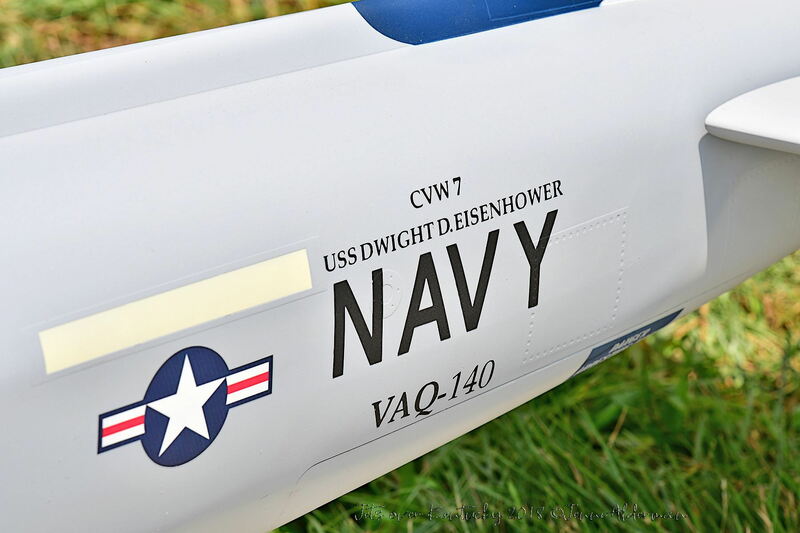 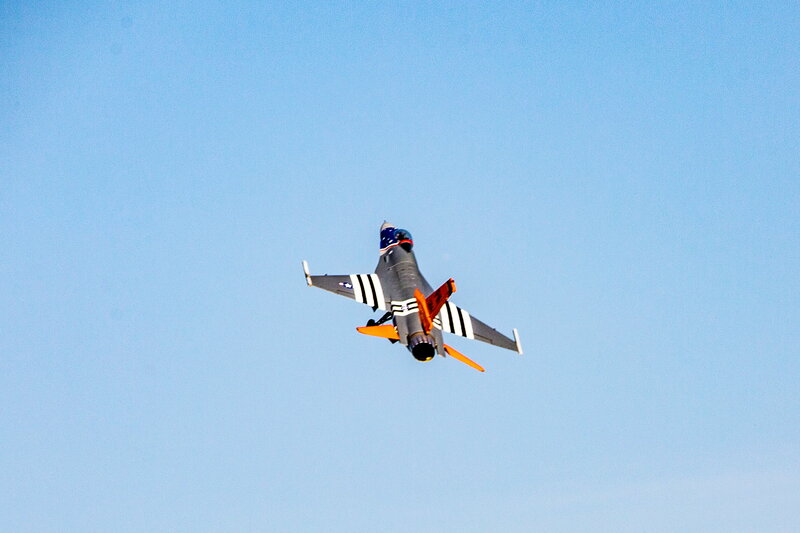 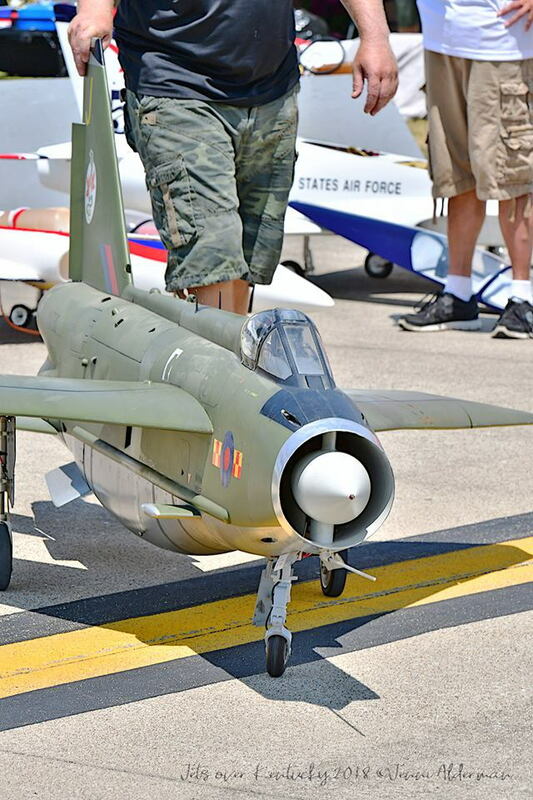 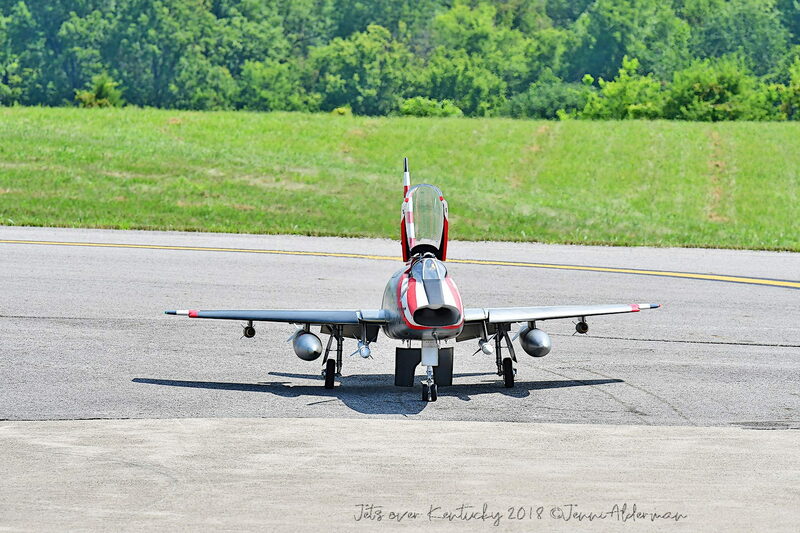 Jets over Kentucky 2019 Registration is now open. 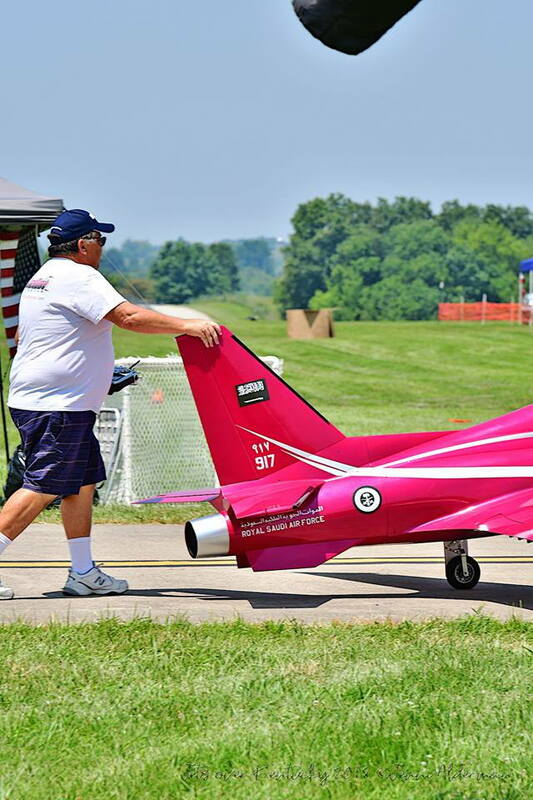 Jetsoverkentucky.com for Online / Mail In Registration, Tent Rentals, Golf Cart Rentals, and Vendors. 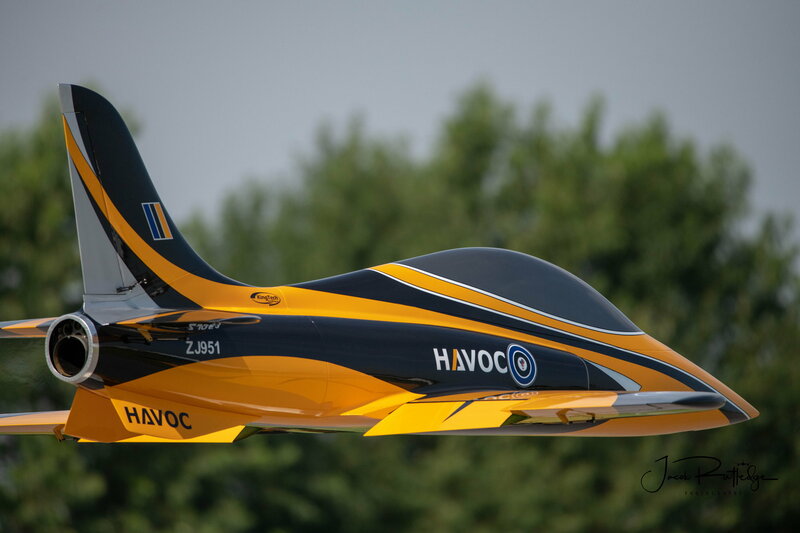 Carl Spurlock's amazing Havoc on a pass! 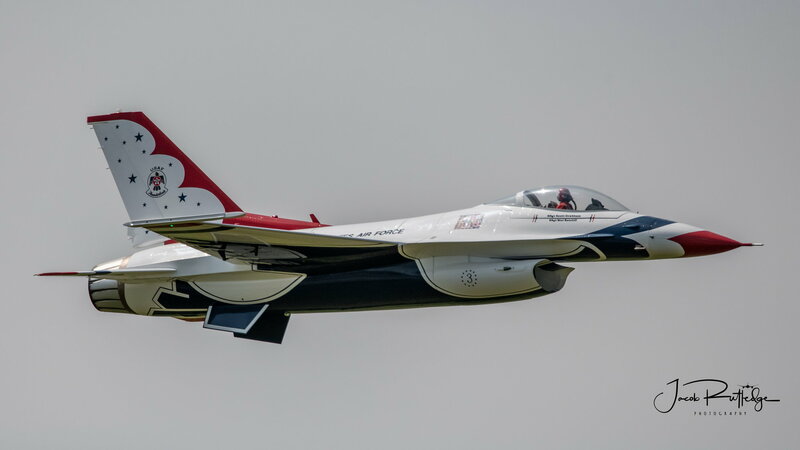 Last edited by jeteye; 02-21-2019 at 01:57 PM. 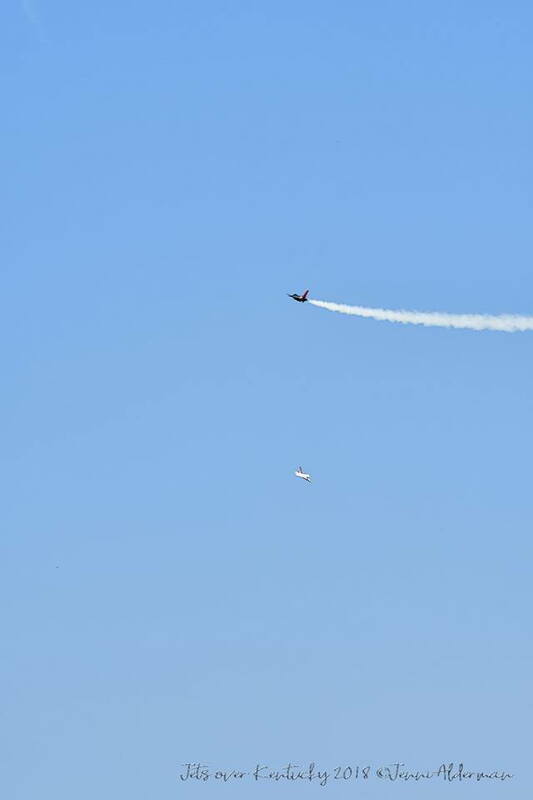 As I made the post, I noticed the missile appearing to be coming off, or at a severe positive angle of attack. 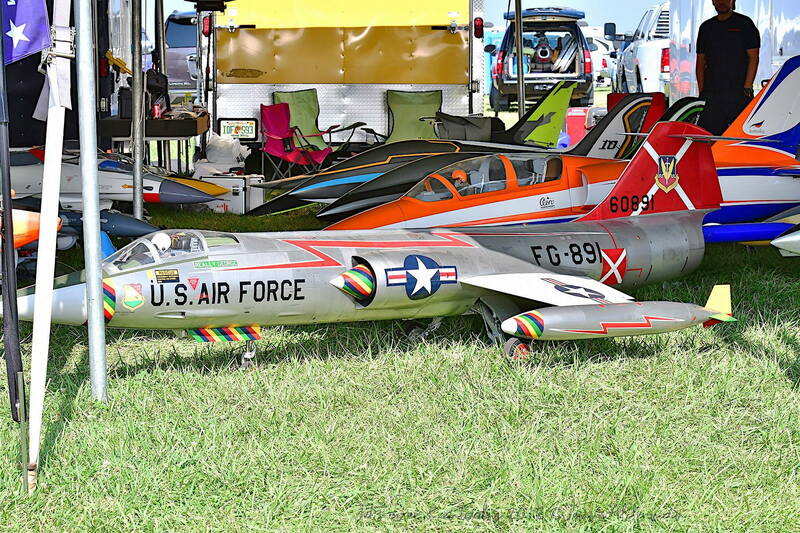 JETS OVER Kentucky / Franco Di Mauro and Dr Roberto Zelaya completely filled three slots of the #1 Big Top Tent with their vast collection of beautiful and most unique jets. 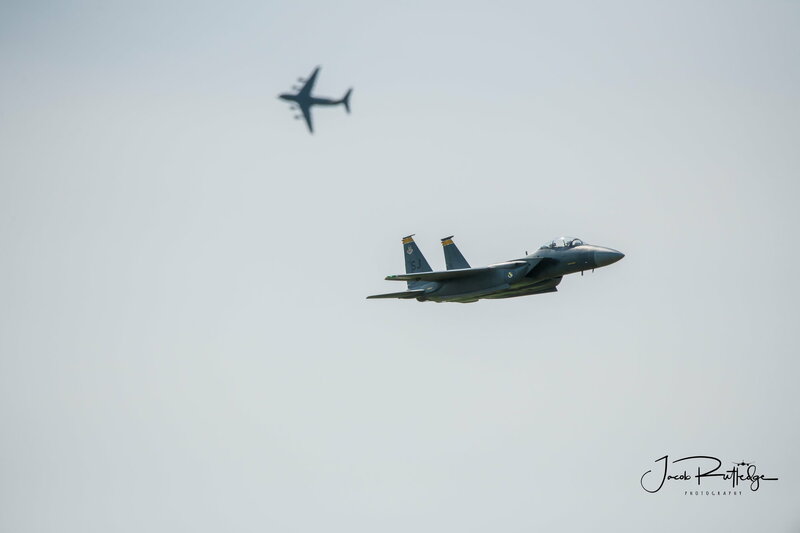 Last edited by jeteye; 02-22-2019 at 11:18 AM. 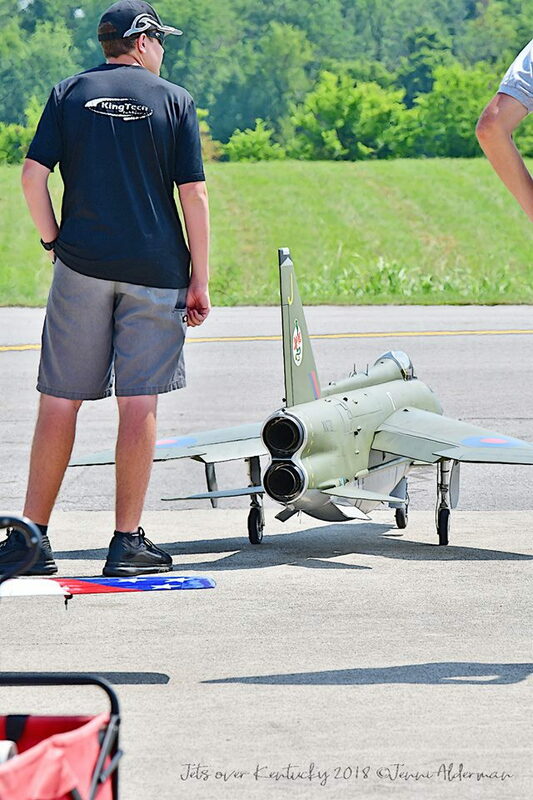 Yeah just wanted to make sure i wasnt imaging it, looks to be flexing up. 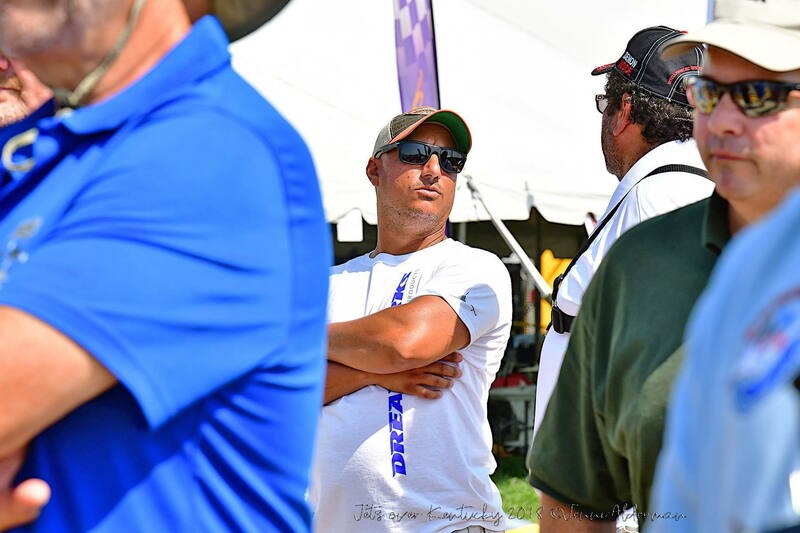 Wife gave me the look when I said I would just leave texas and go straight the event as we are moving back to Alabama. 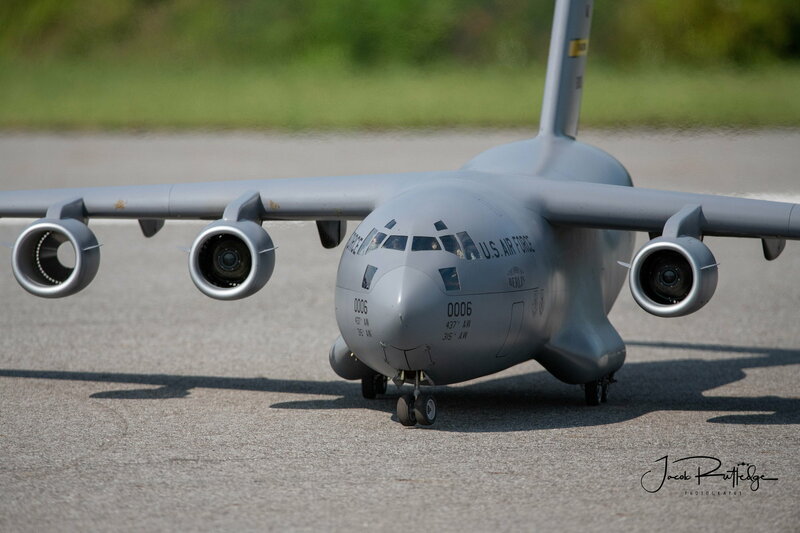 I let the Army move everything but my hobby stuff so its perfect timing! 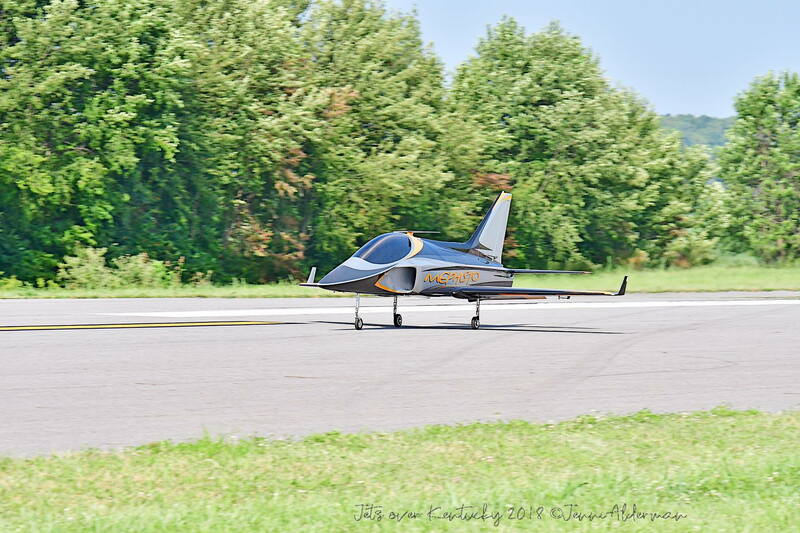 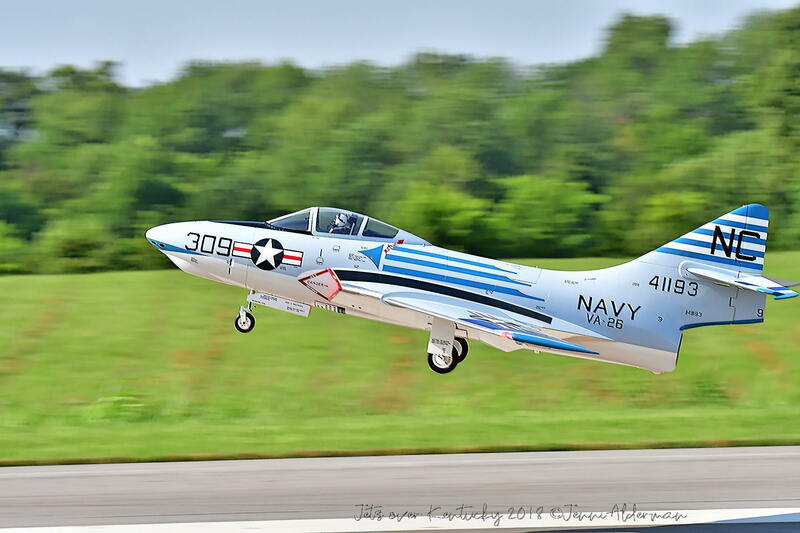 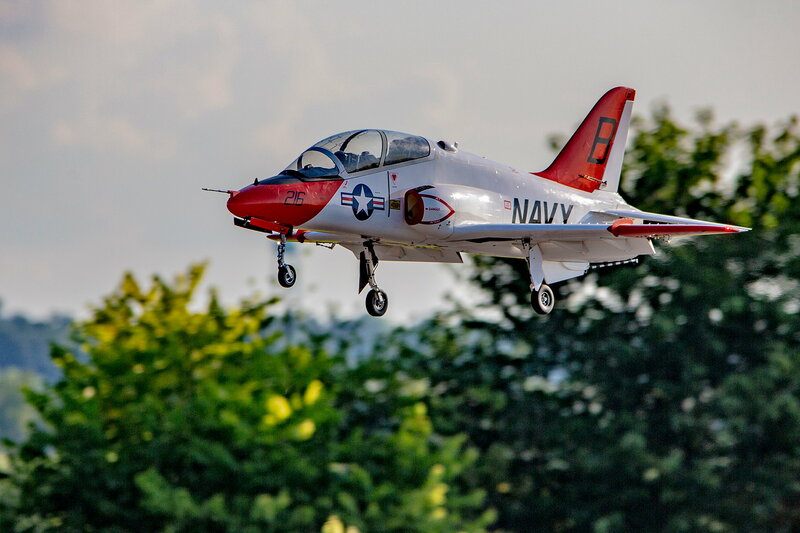 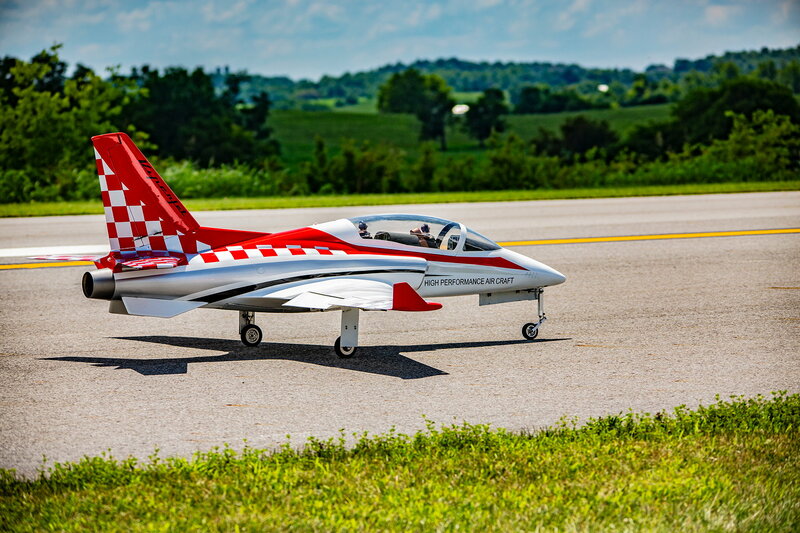 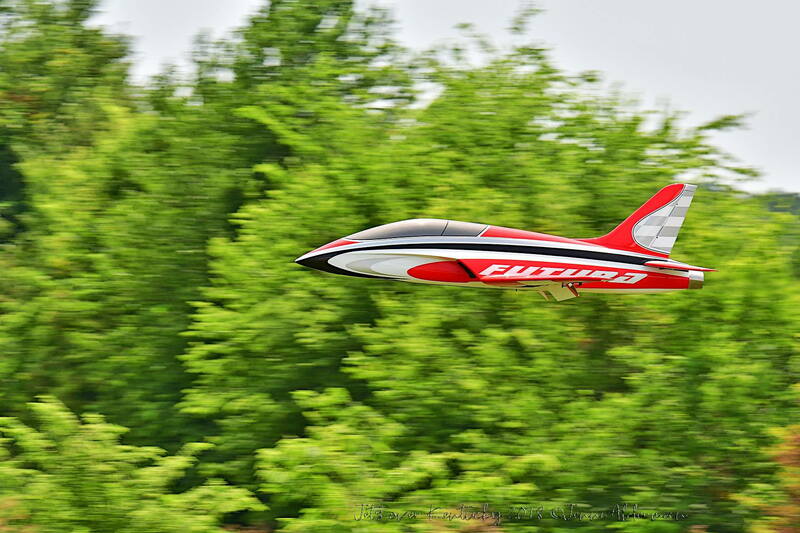 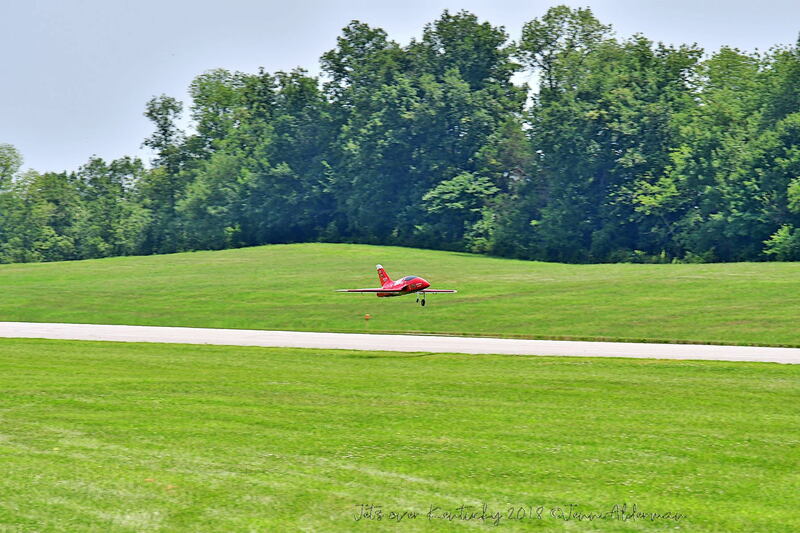 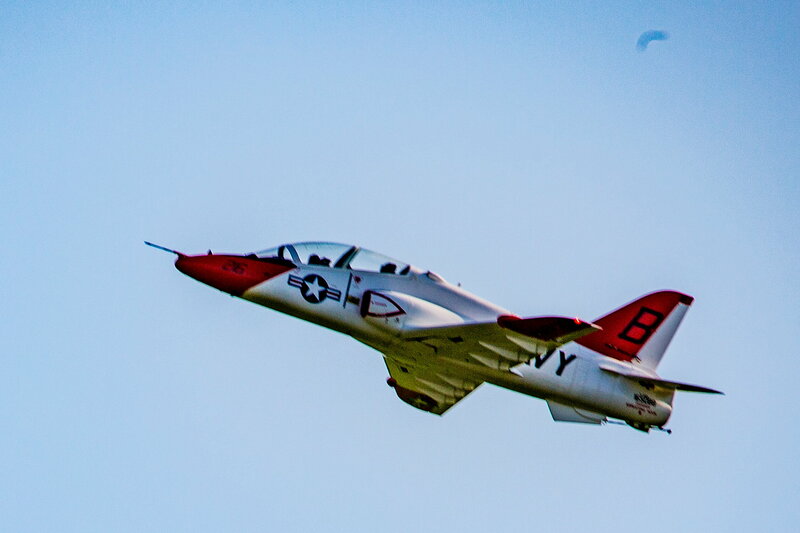 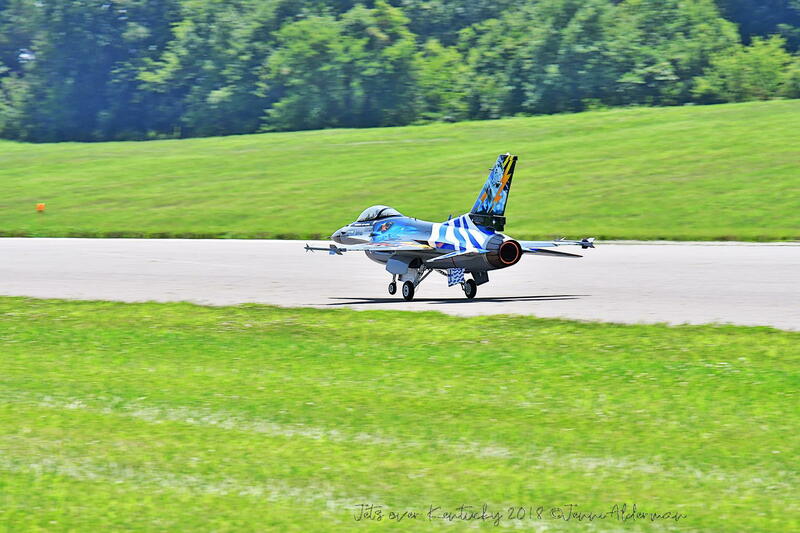 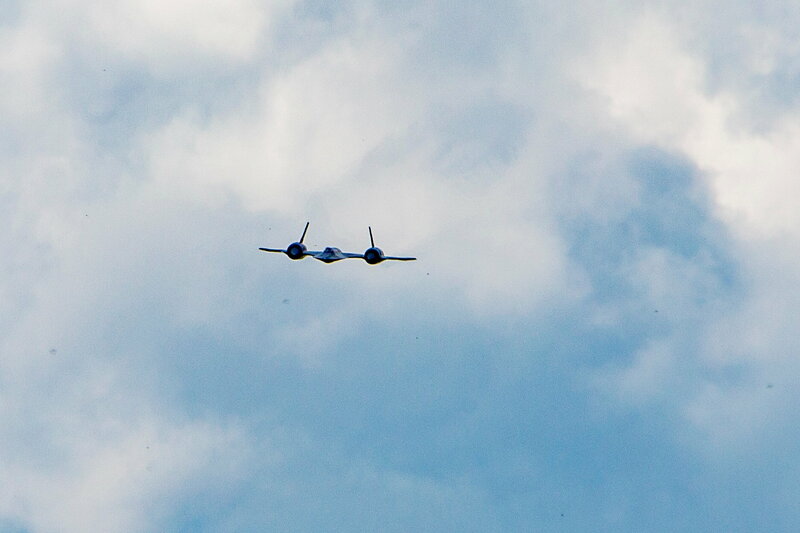 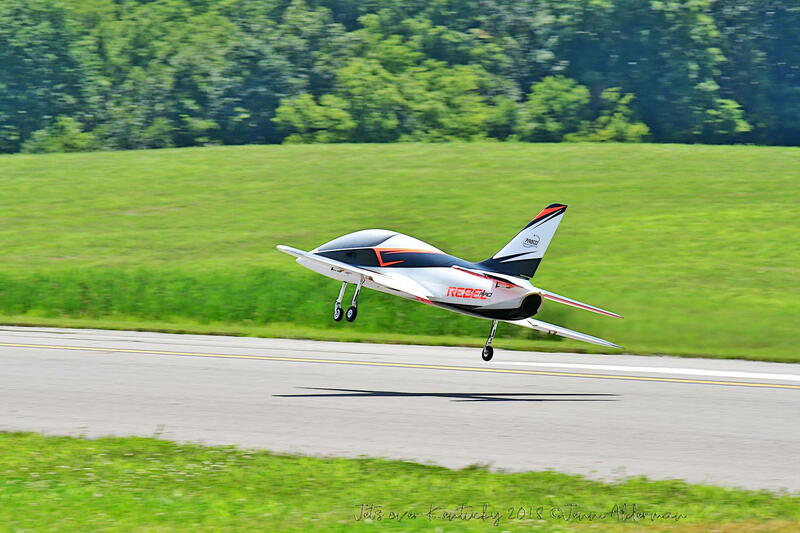 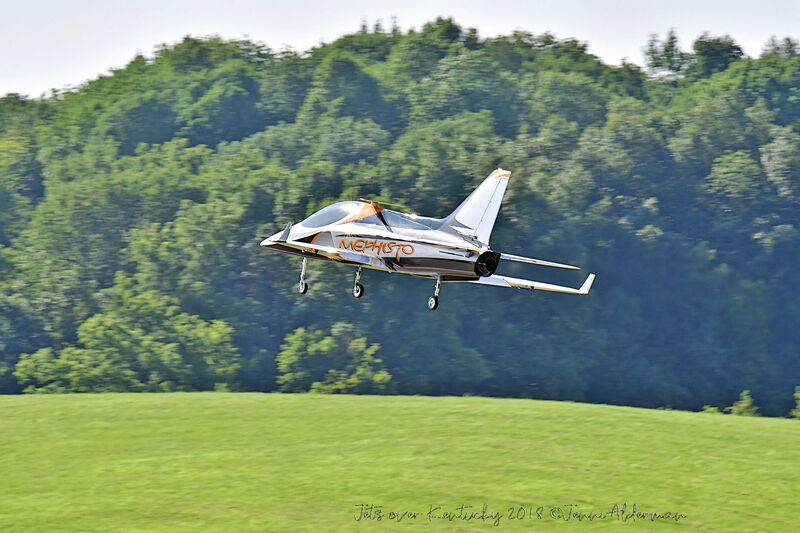 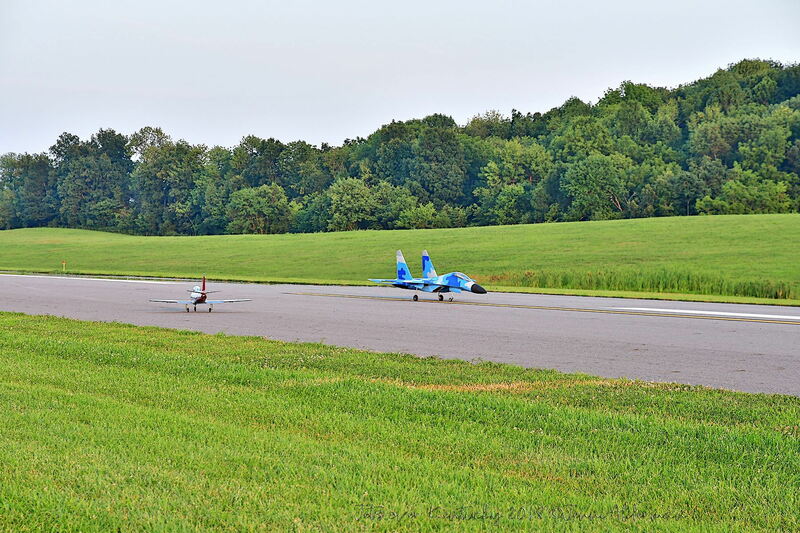 JETS OVER Kentucky / Tom Telesca's Stunning Skymaster Viper on landing approach! 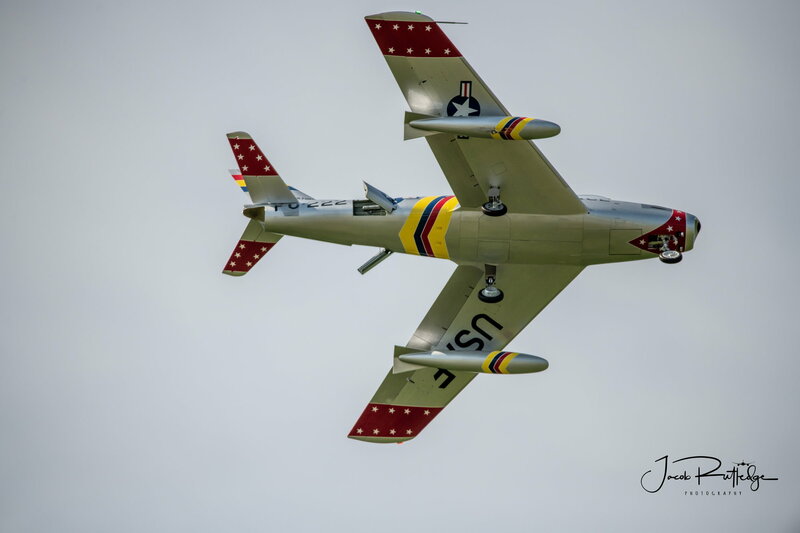 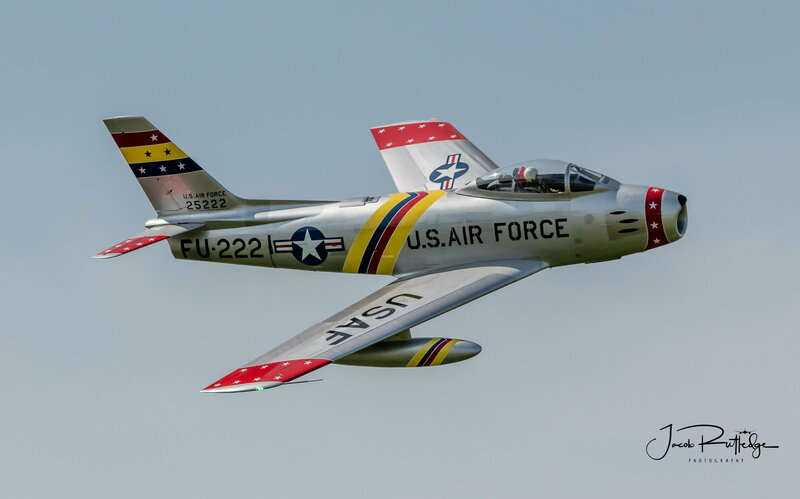 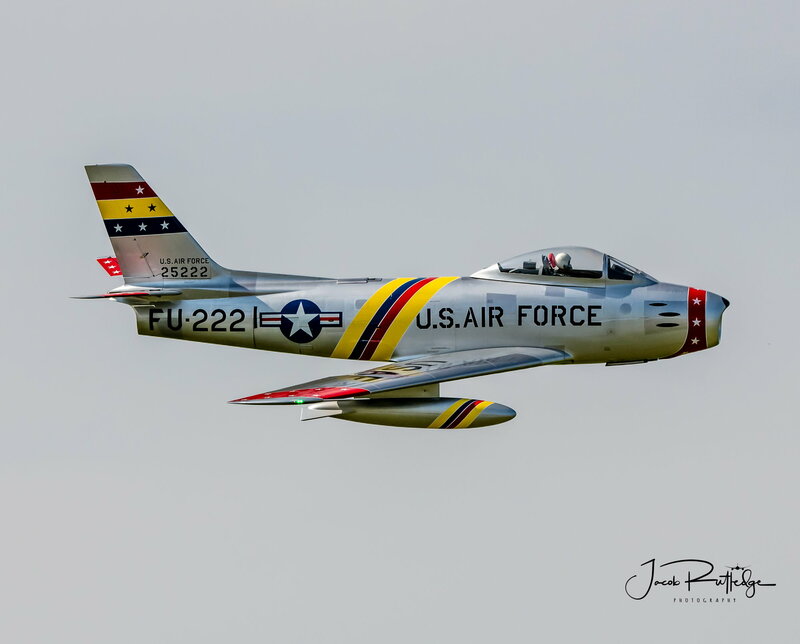 JETS OVER Kentucky / Vernon Montgomery's beautiful Award Winning F-86 This F-86 was also featured on the cover of RC Jet International magazine 2017. 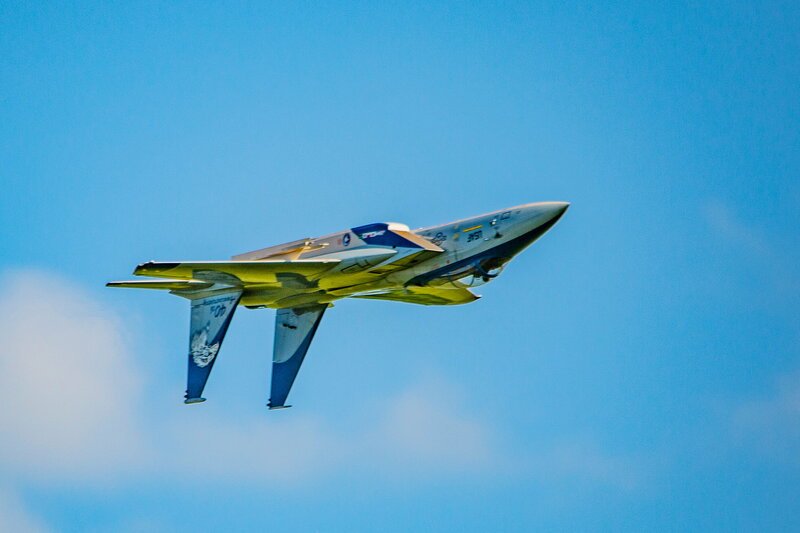 Last edited by jeteye; 02-24-2019 at 04:05 PM. 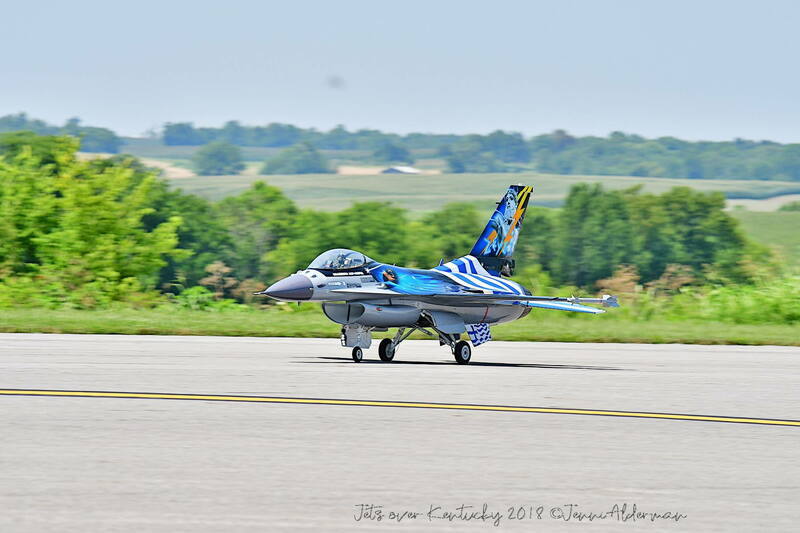 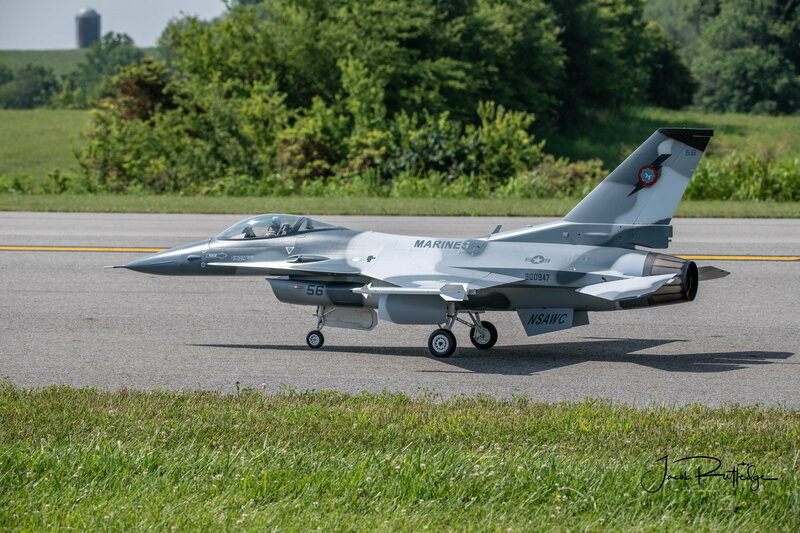 JETS OVER Kentucky / Greg Arnette's beautiful, BVM Jets - F-16 starting a mission! 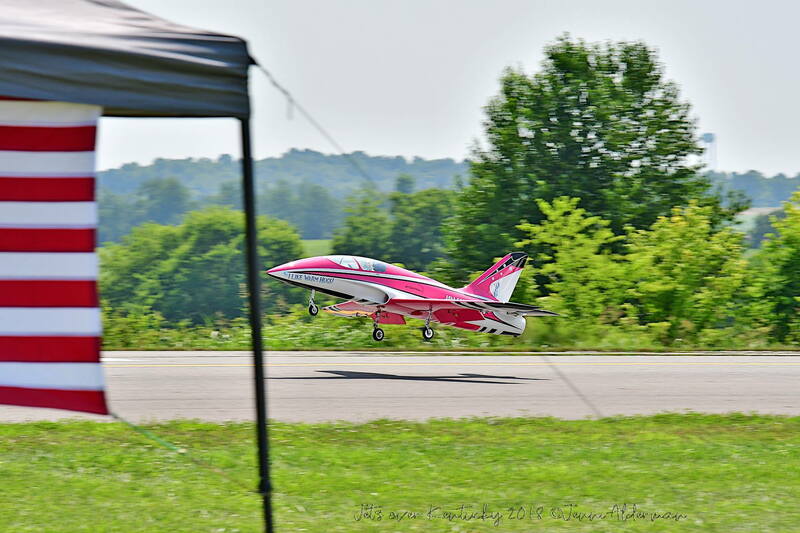 JETS OVER Kentucky Only event in the world where you can "Fly Until You Drop" everyday! 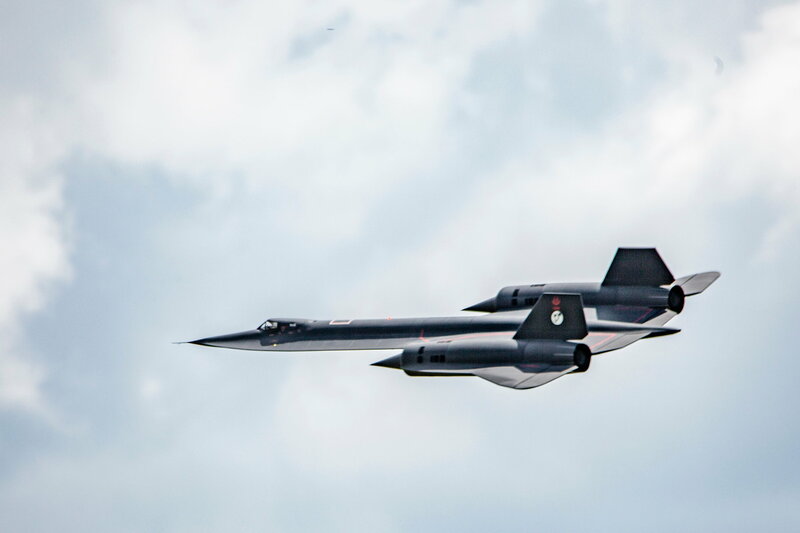 10 Days, and from 8:00am until DARK THIRTY!!! 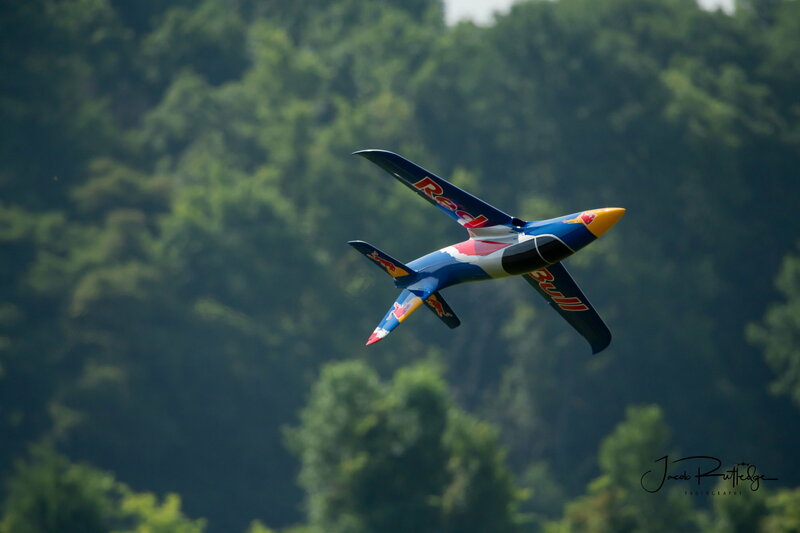 OVER 2500 FLIGHTS FOR THE WEEK!!! 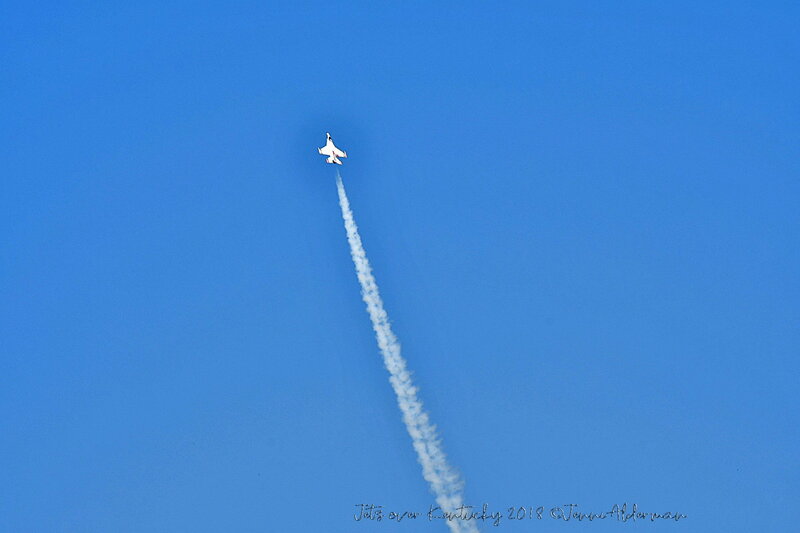 Last edited by jeteye; 02-25-2019 at 12:14 PM. 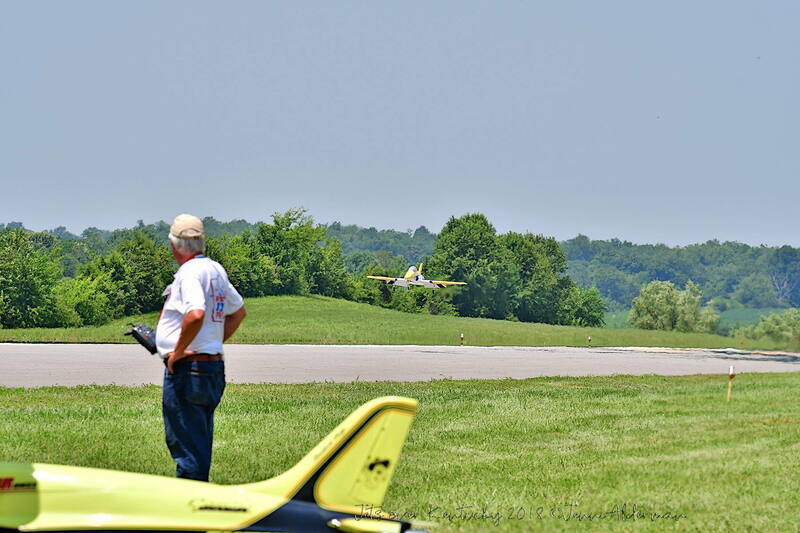 JETS OVER Kentucky / Ken Olsen taxing out for a flight with his Skymaster Viper. 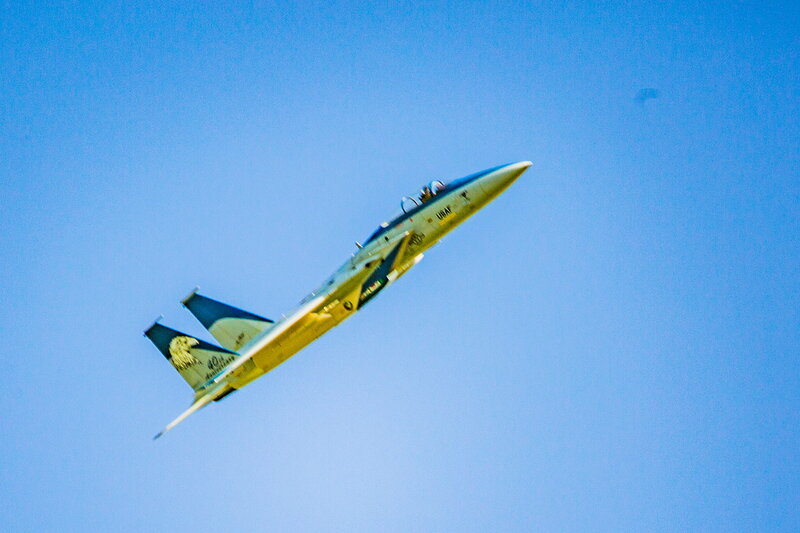 Last edited by jeteye; 02-26-2019 at 02:18 PM. 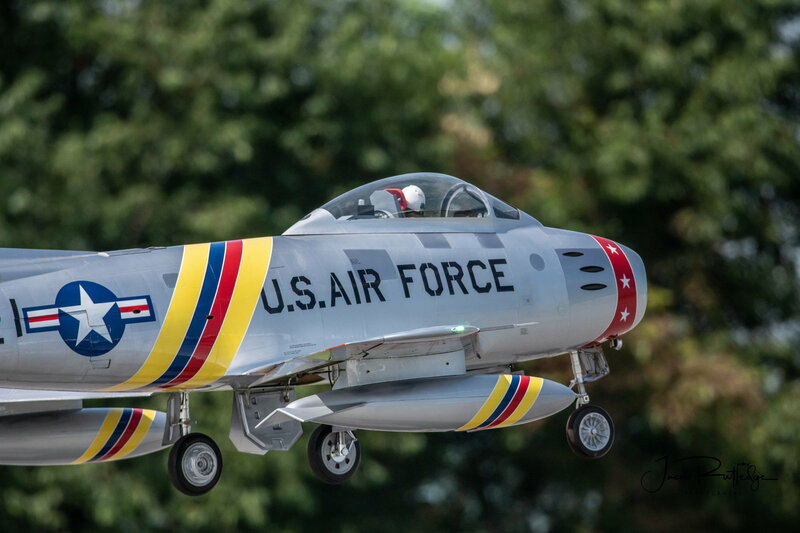 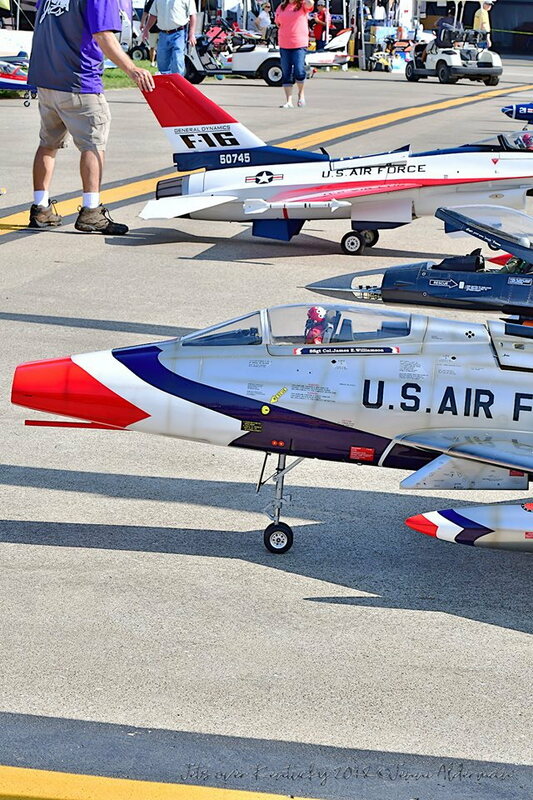 JETS OVER Kentucky / Vernon Montgomery's beautiful F-86 front and center! 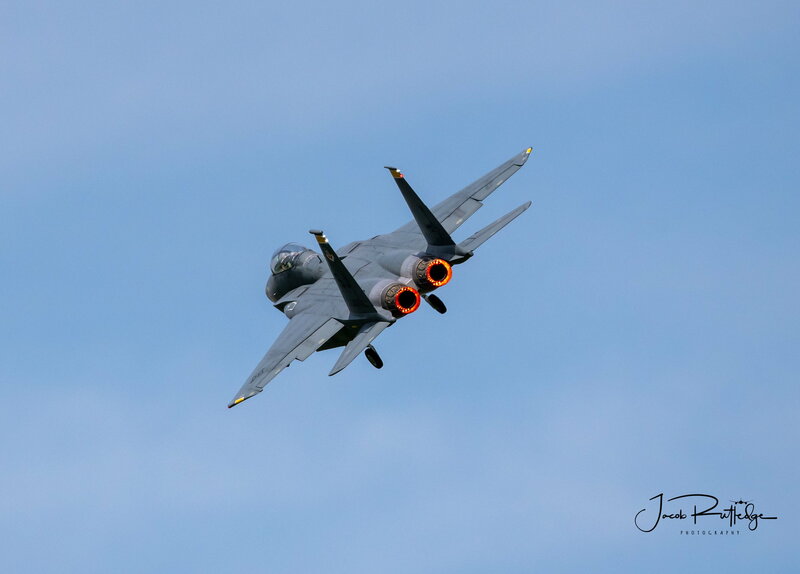 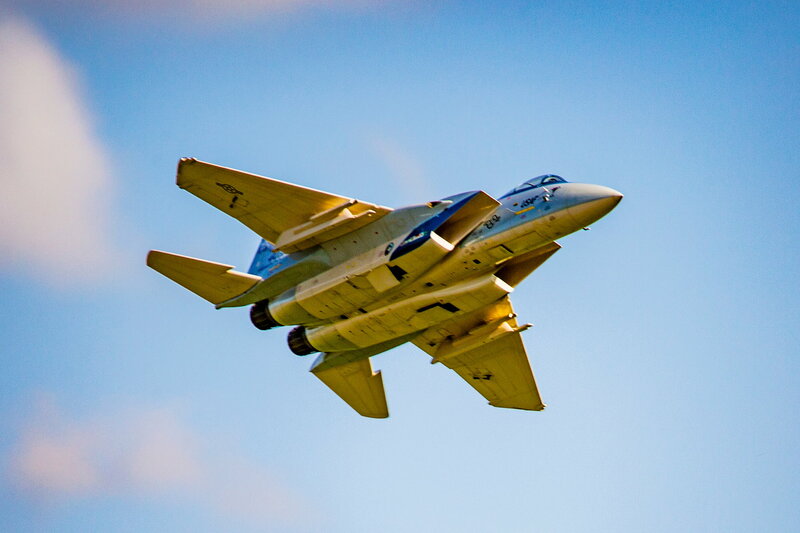 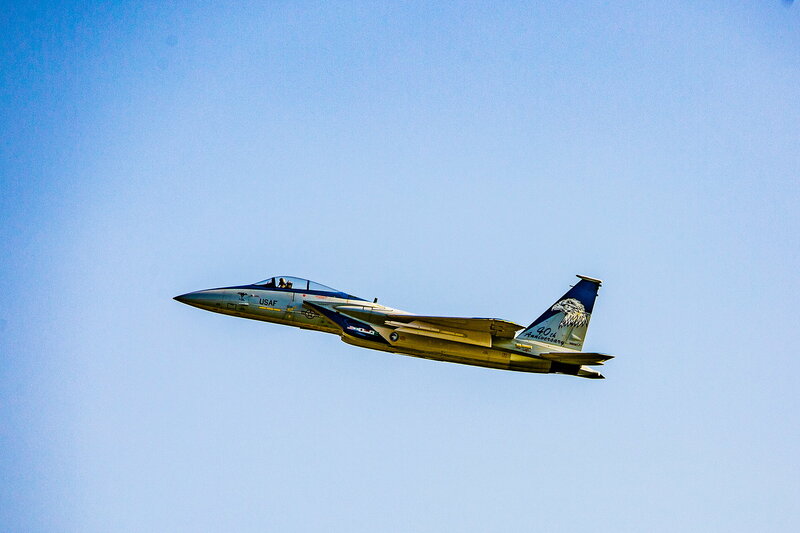 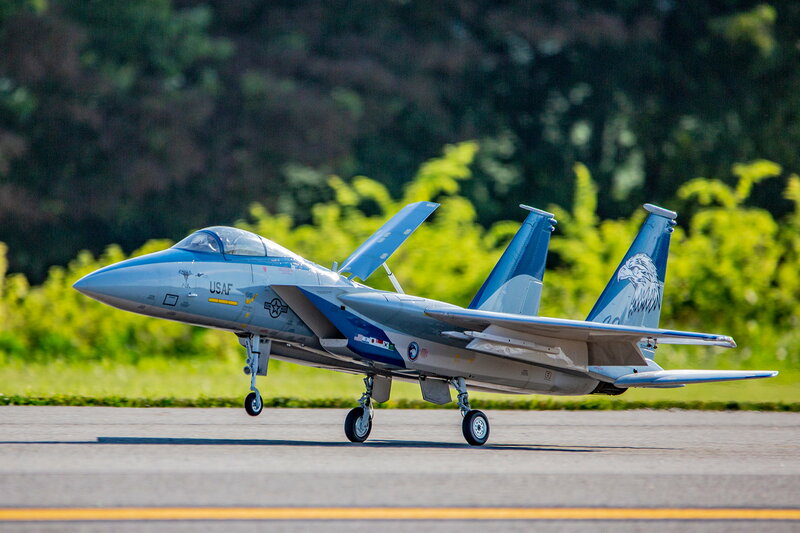 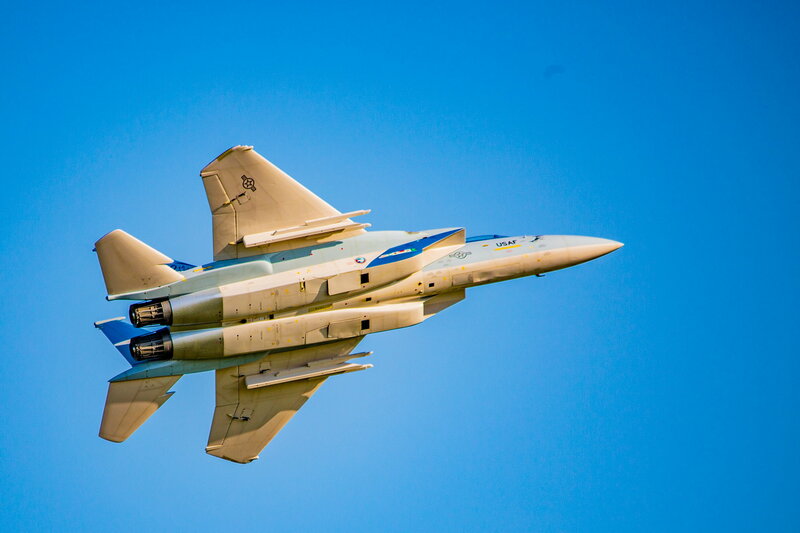 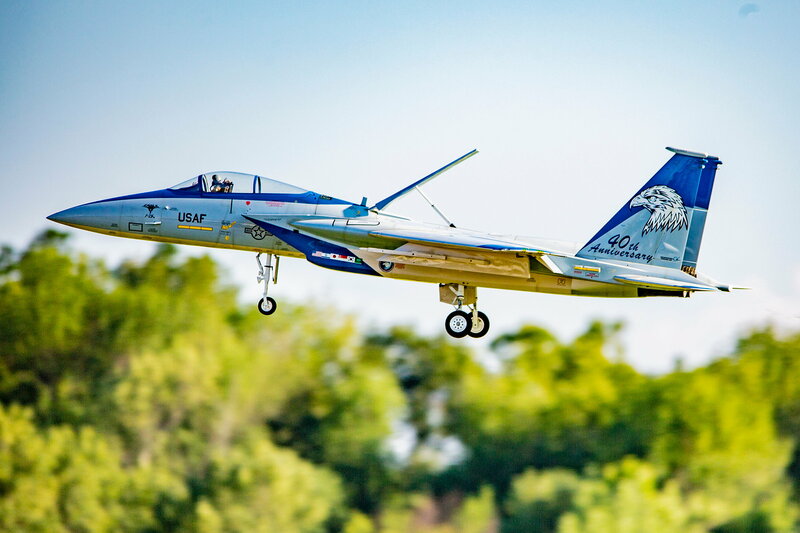 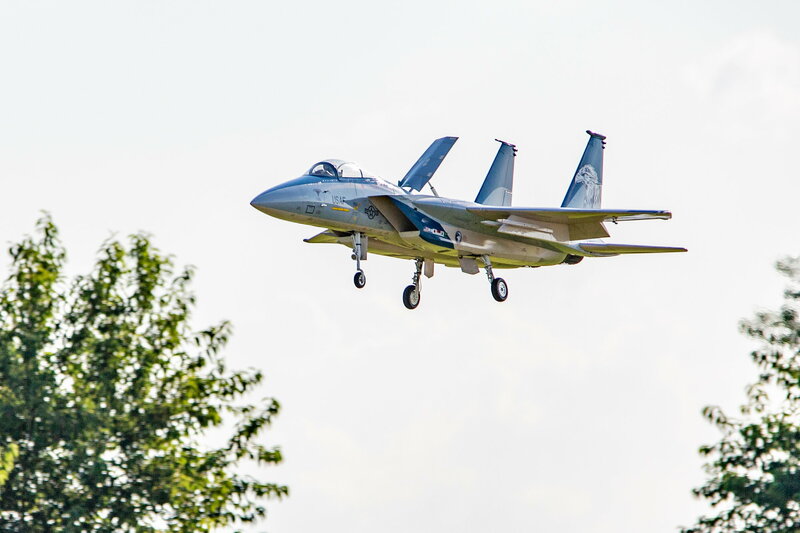 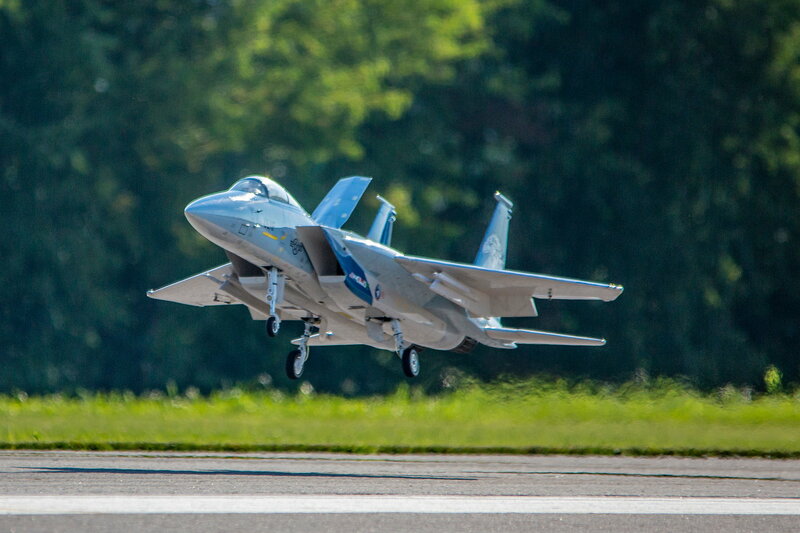 The best looking F-15 in the land belongs to Marcio Jorge! 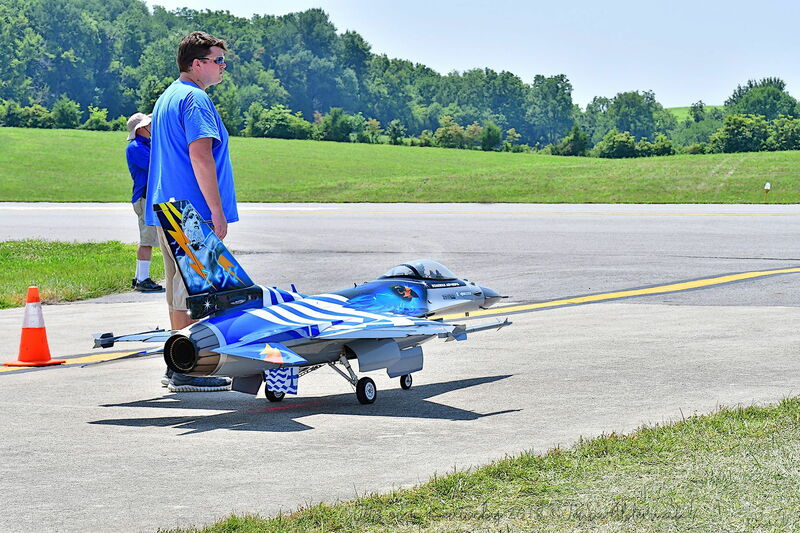 Might just have to get another one! 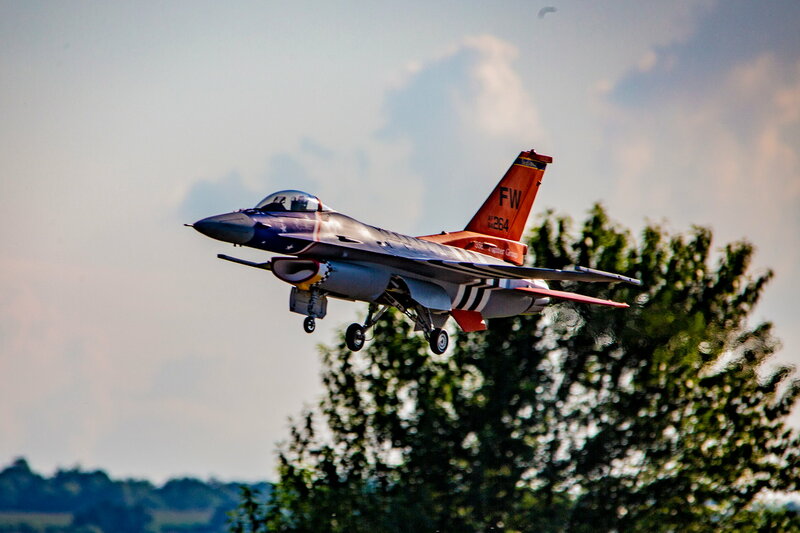 Last edited by jeteye; 02-27-2019 at 01:05 PM. 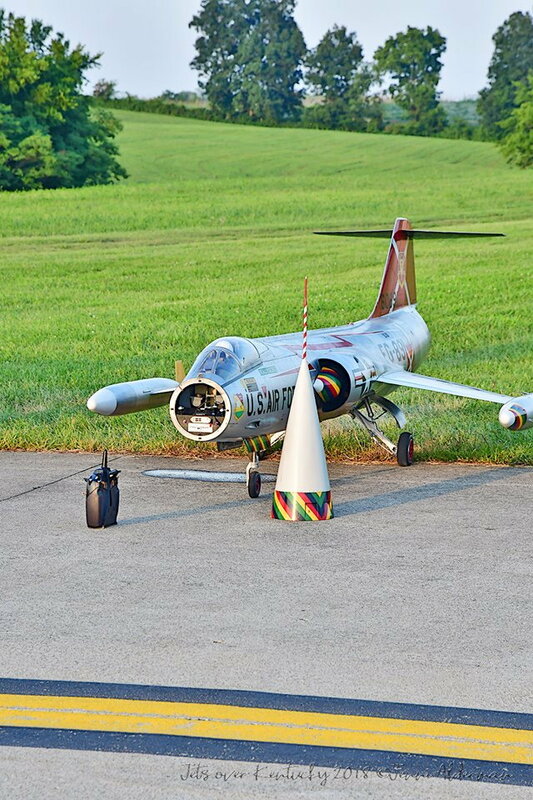 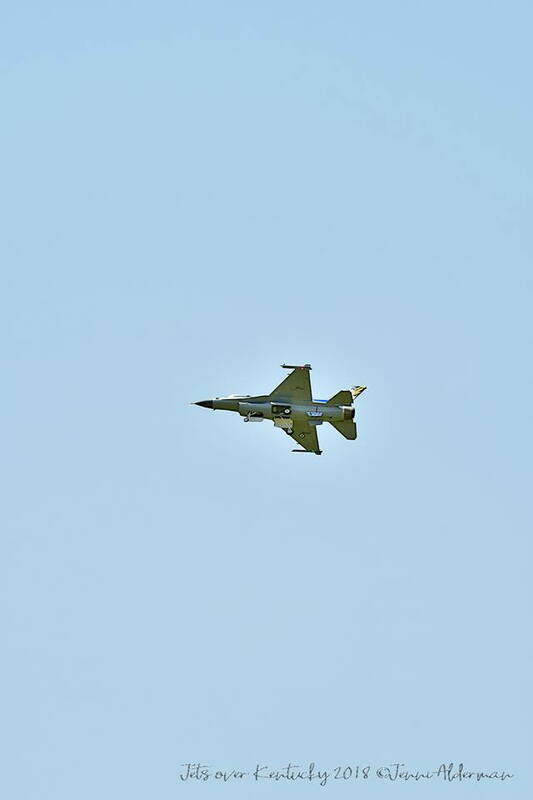 JETS OVER Kentucky / This F-104 was magnificent, and was expertly flown by Franco Di Mauro all week. 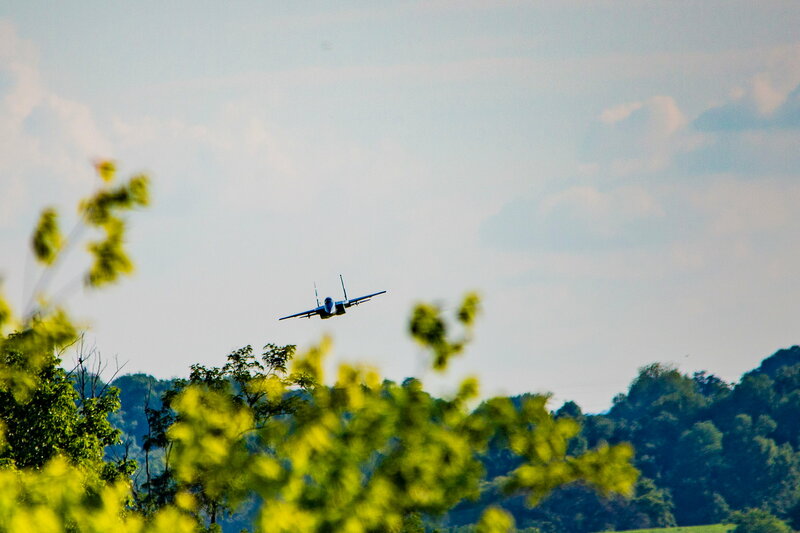 JETS OVER Kentucky / Marvin Mauricio Alvarez's F-15 lurks in the distance! 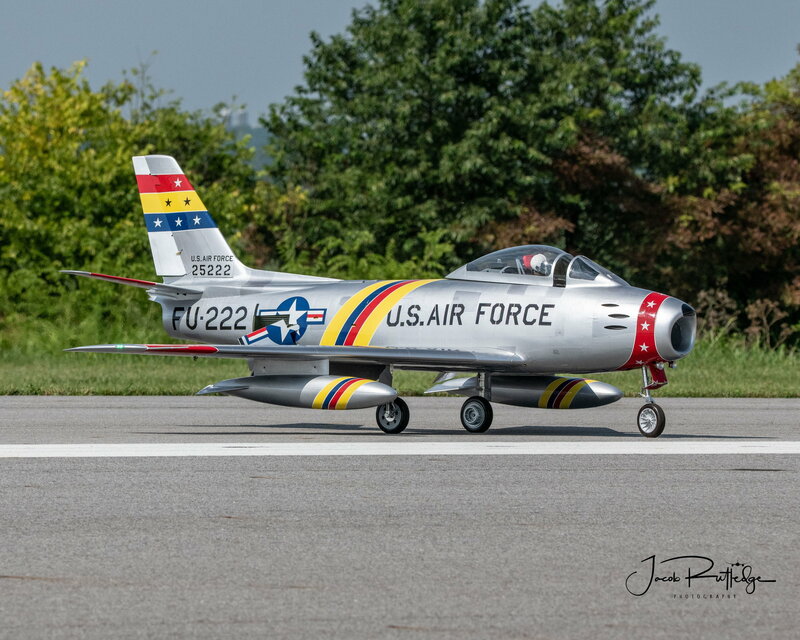 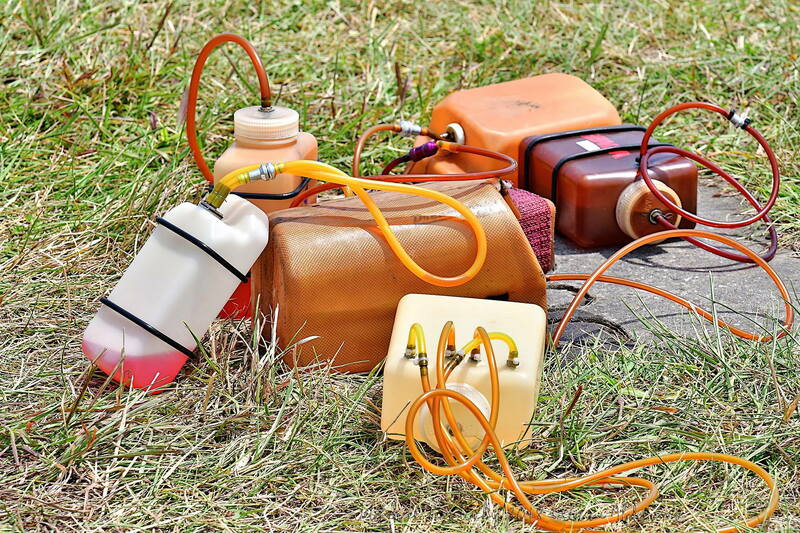 JETS OVER Kentucky I just have to have one of these Paul Appelbaum!!!! 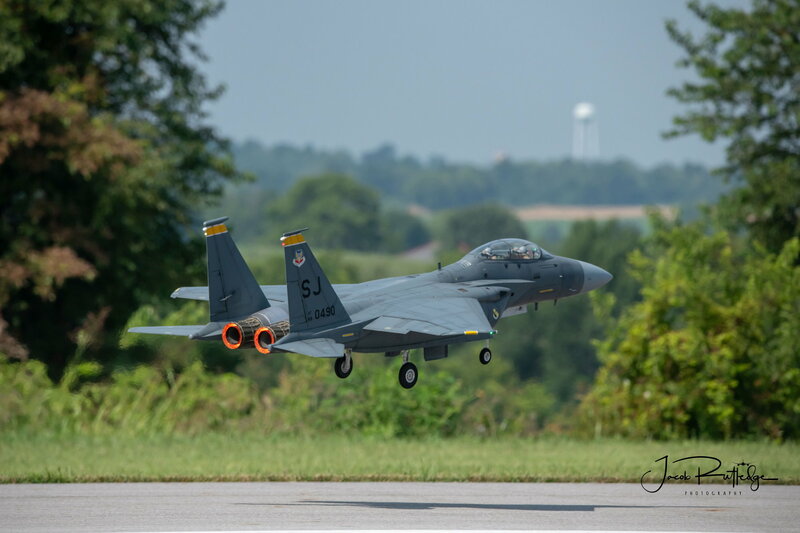 JETS OVER Kentucky / The FABLOUS F-15 of Marcio Jorge taking off! 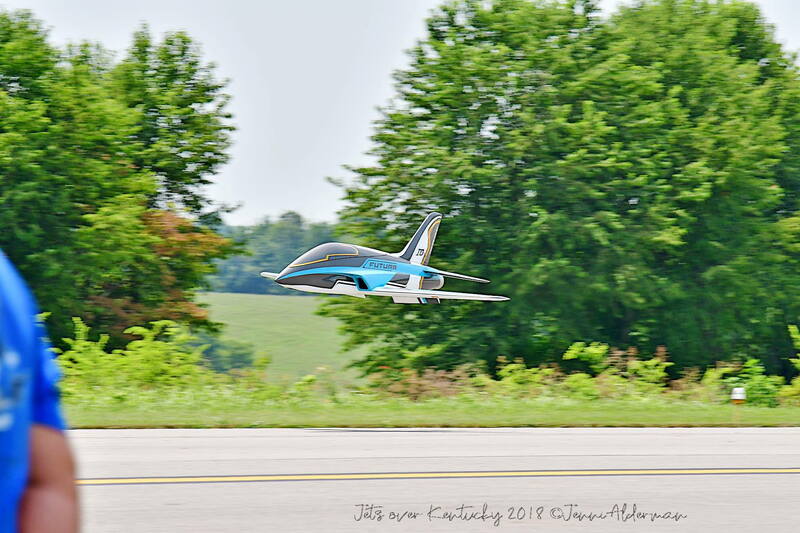 JETS OVER Kentucky / Marvin Mauricio Alvarez put on an amazing flight like this one, after spending 98% of his time as "Air boss" at JOK! 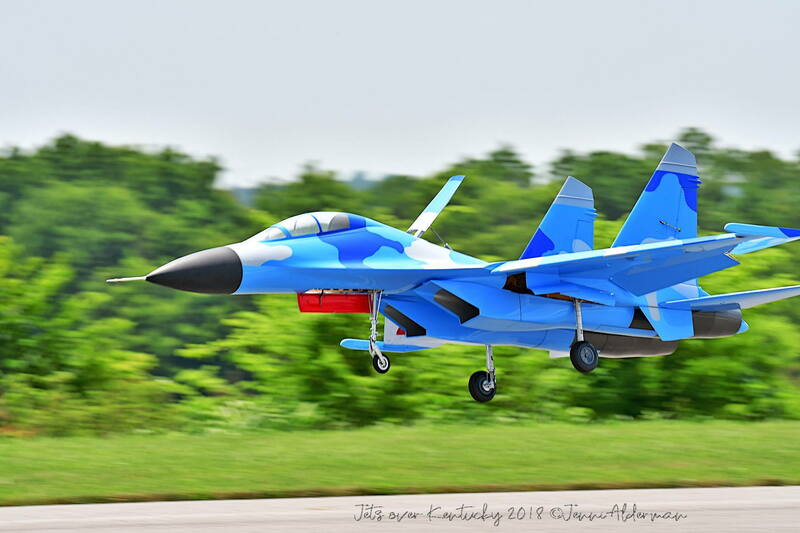 Last edited by jeteye; 03-06-2019 at 12:30 PM. 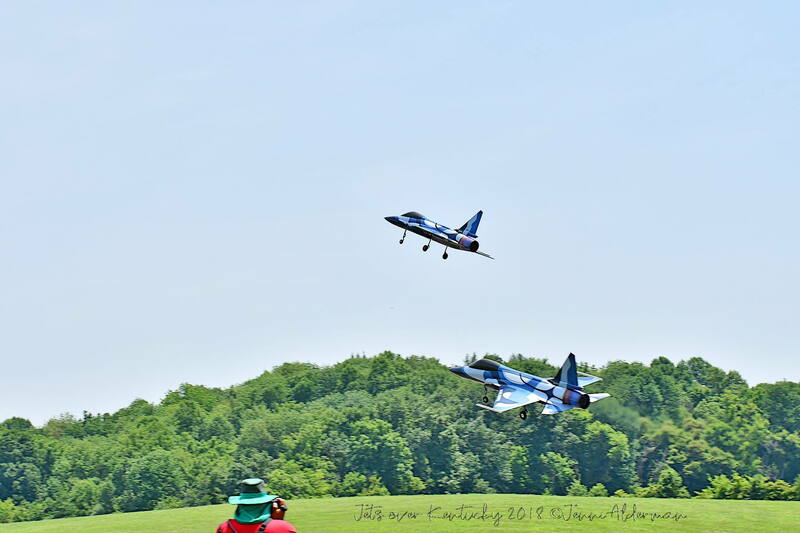 JETS OVER Kentucky / Enrico Bravi and Ralph Salgado on a spectacular demonstration. 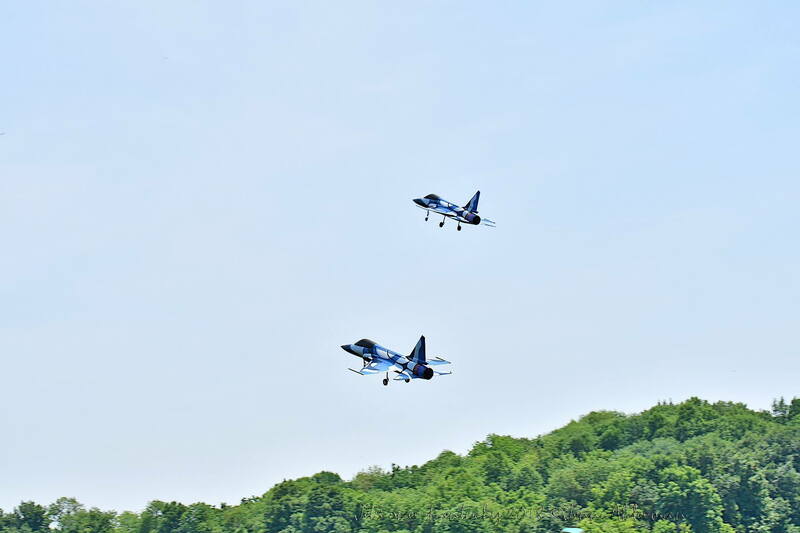 Last edited by jeteye; 03-06-2019 at 12:42 PM. 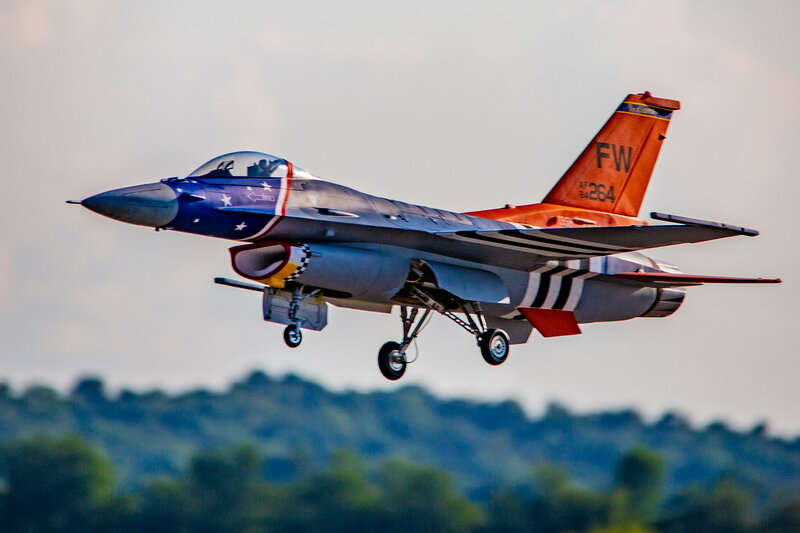 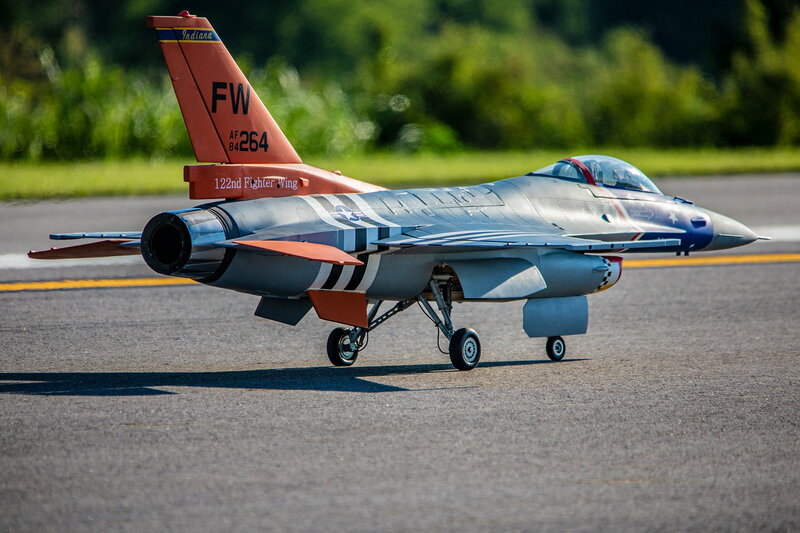 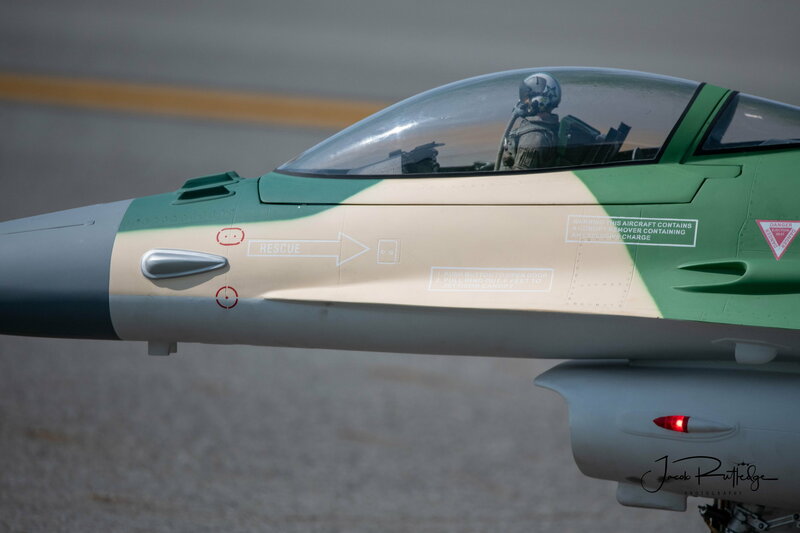 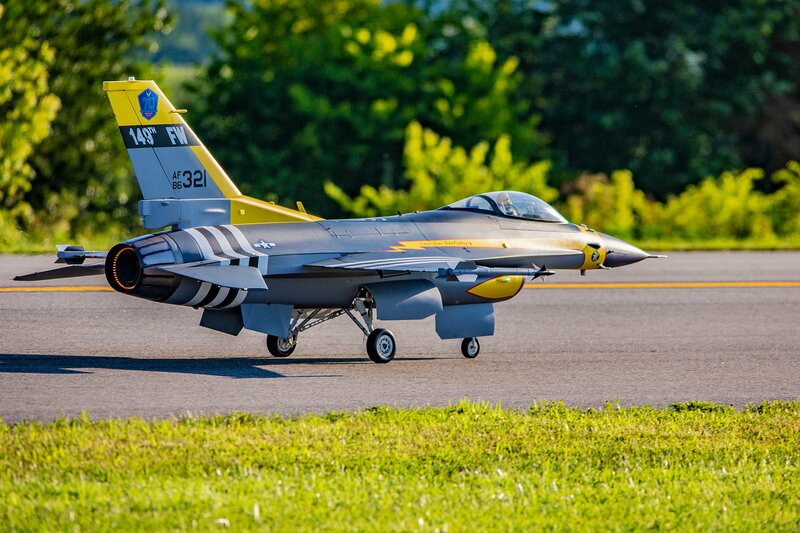 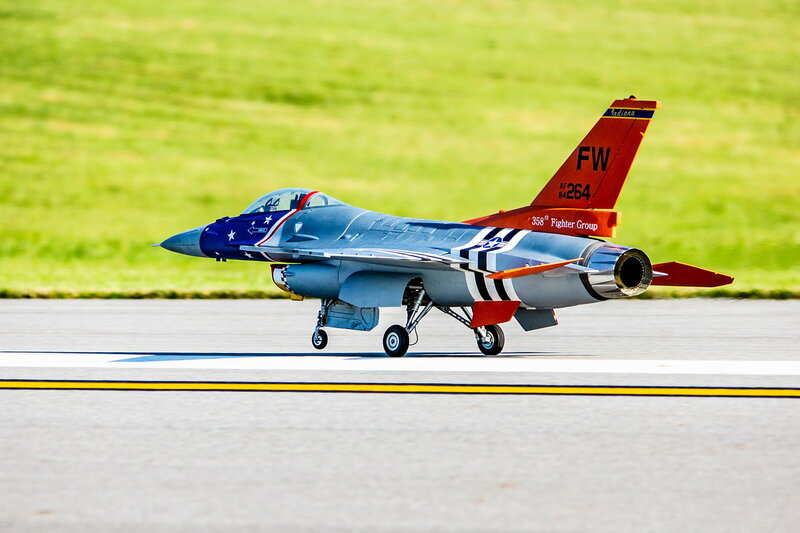 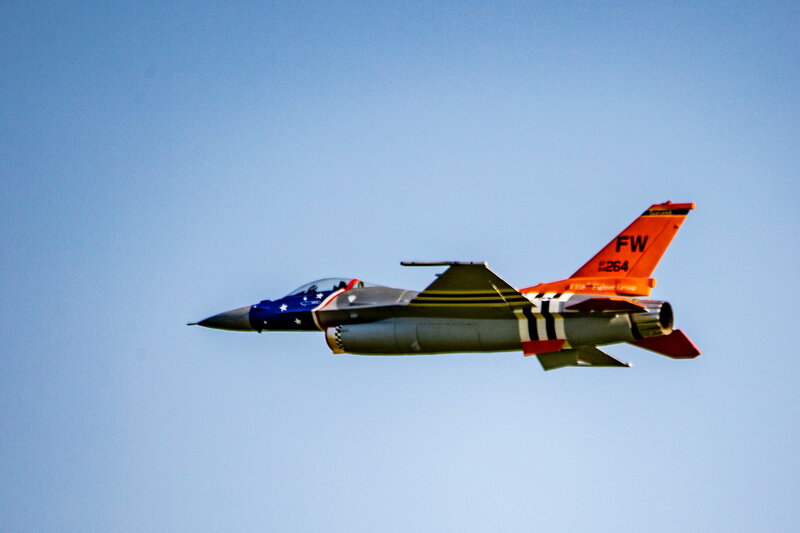 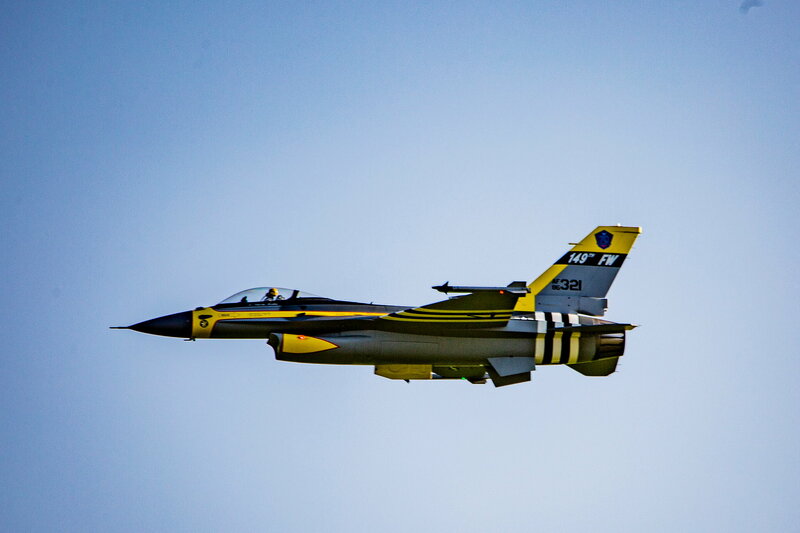 JETS OVER Kentucky / Daniel Hansen's gorgeous F-16's at JOK! 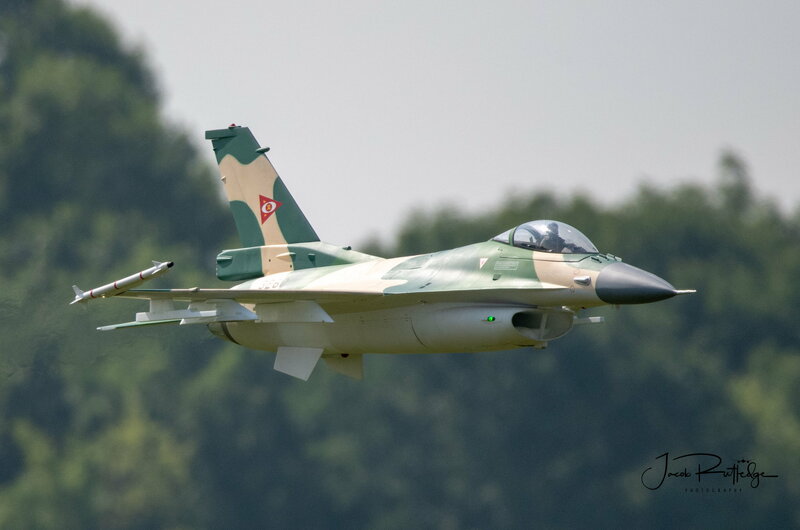 Last edited by jeteye; 03-07-2019 at 03:26 PM. 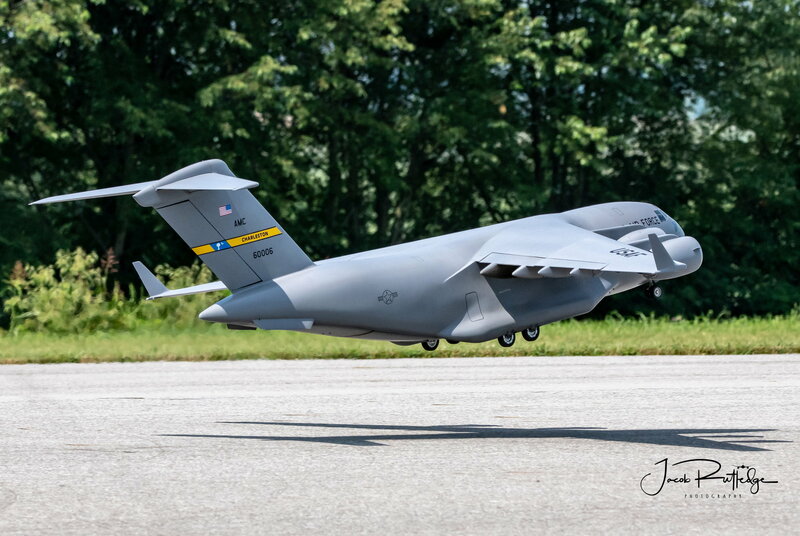 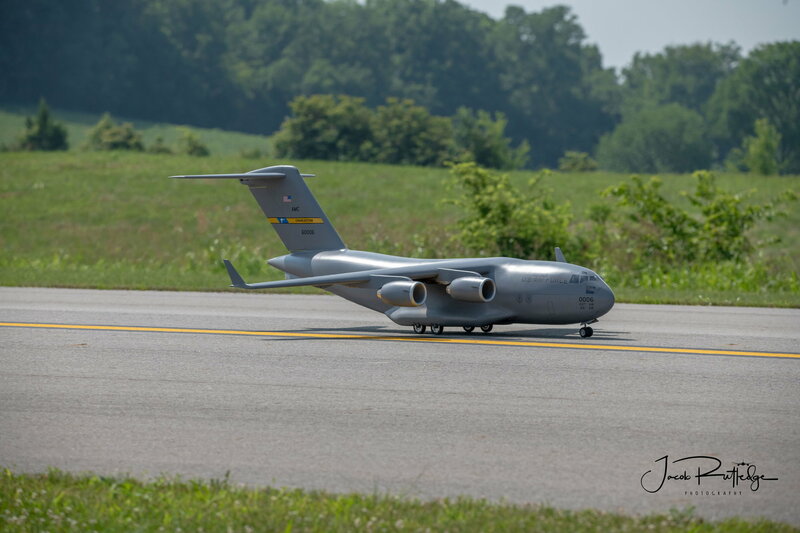 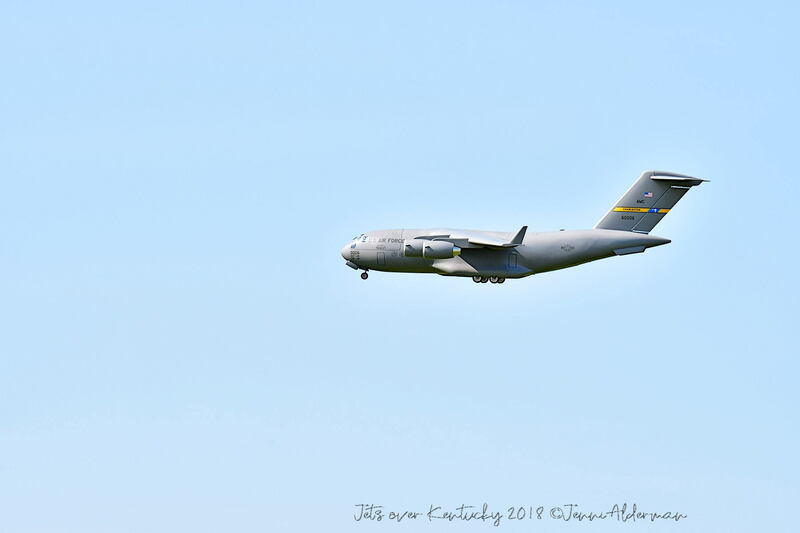 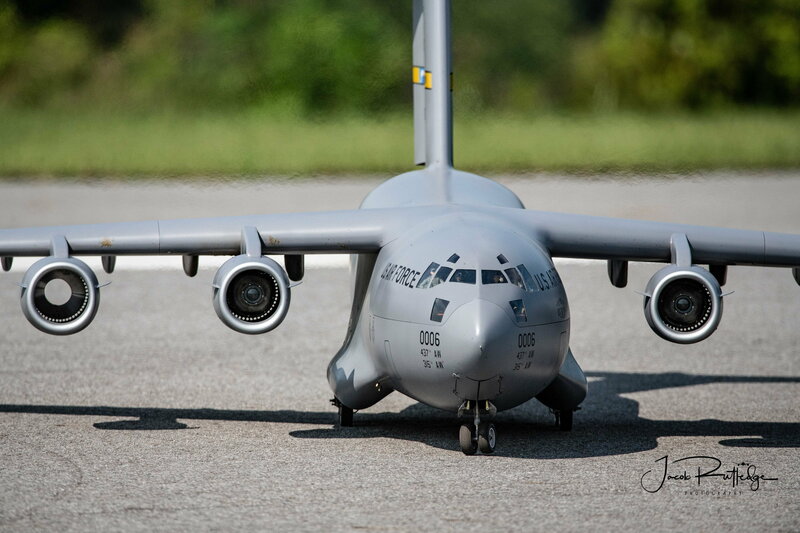 JETS OVER Kentucky / Paul Appelbaum's big C-17 taking off. 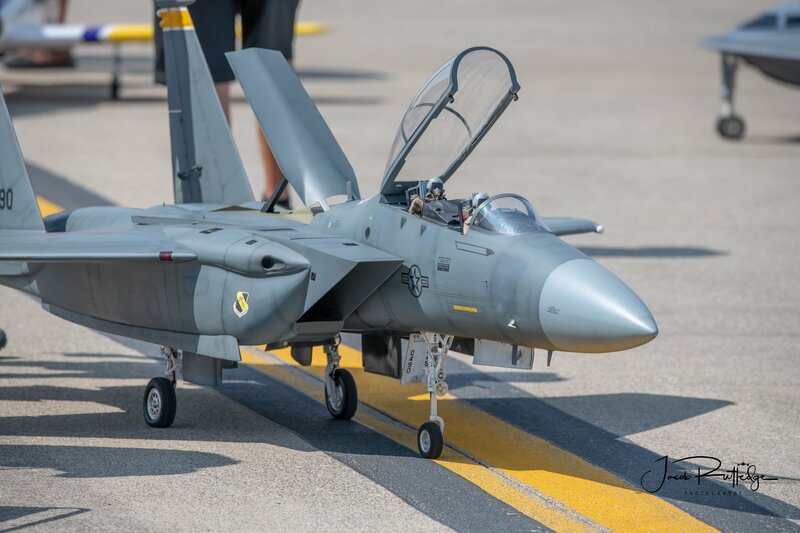 Here is an F-15 thats "Bad To The Bone!" 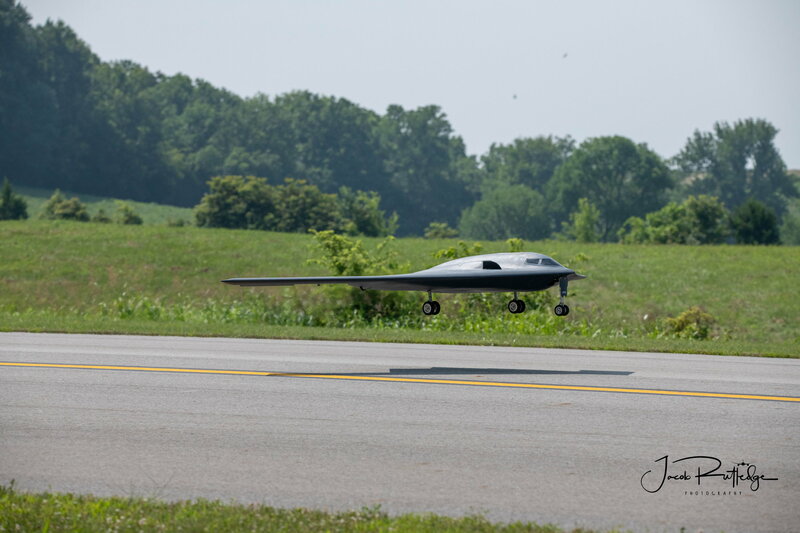 JETS OVER Kentucky / Barry Hou's awesome B-2 Bomber landing. 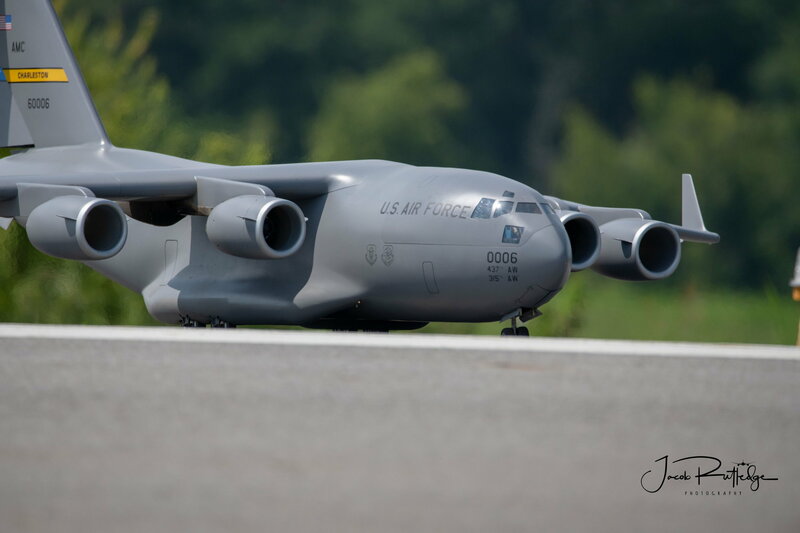 Last edited by jeteye; 03-08-2019 at 01:32 PM. 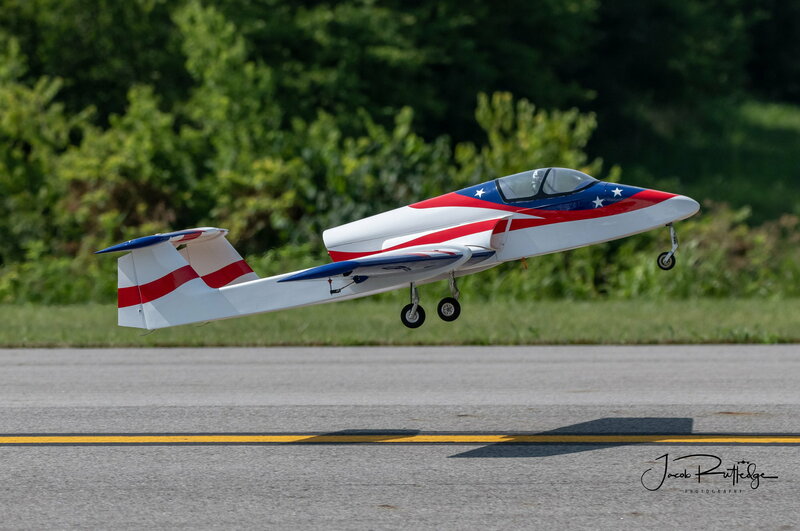 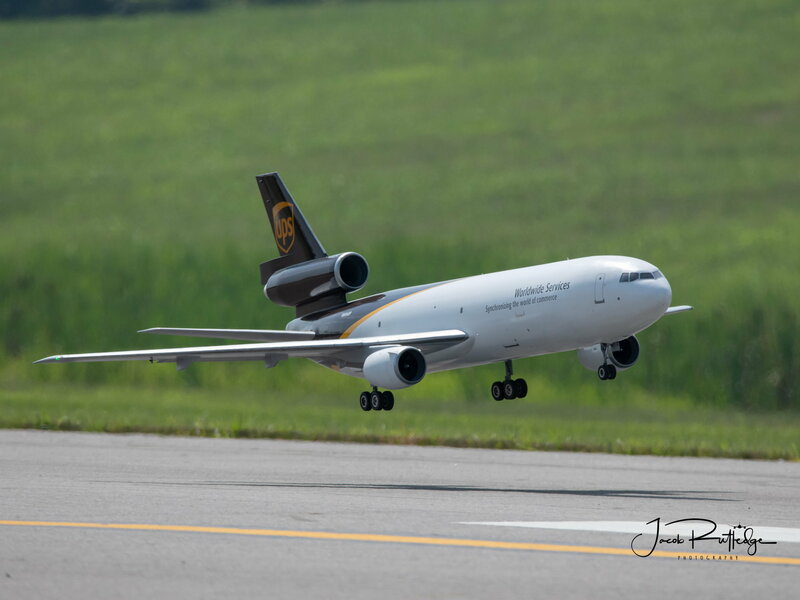 JETS OVER Kentucky / Jose Melendez and daughter Jayleigh making a perfect landing! 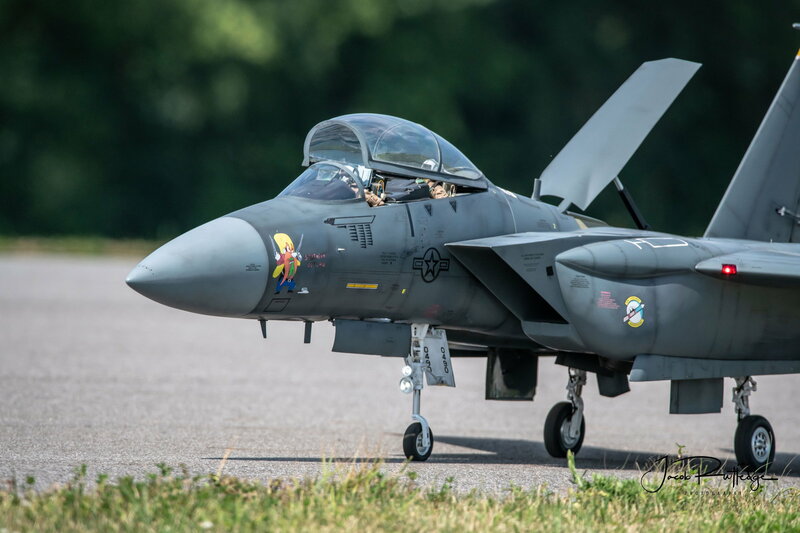 Last edited by jeteye; 03-10-2019 at 04:17 PM. 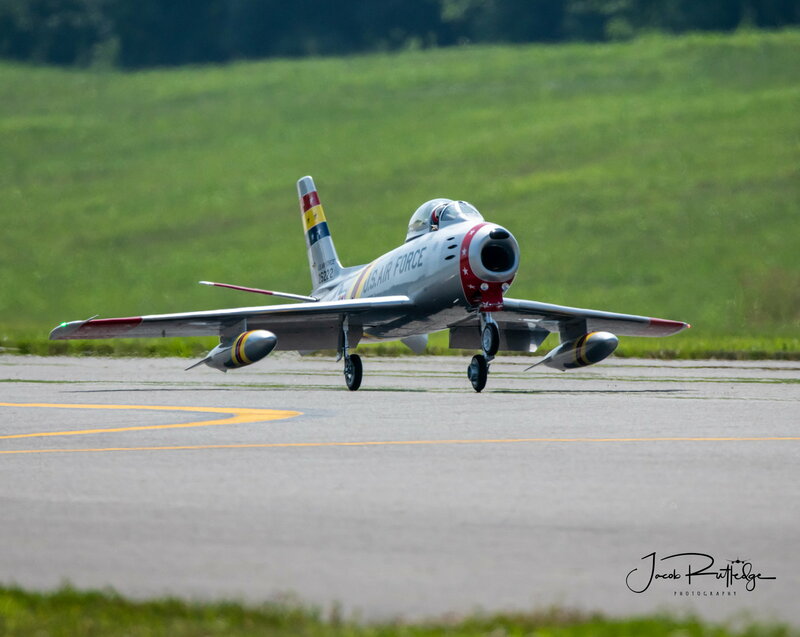 JETS OVER Kentucky Lewis Patton / David Payne and Ali Machinchy flew our "Heritage Flight" with Vernon Montgomery's beautiful F-86, and Barry Hou's spectacular B-2 Bomber! 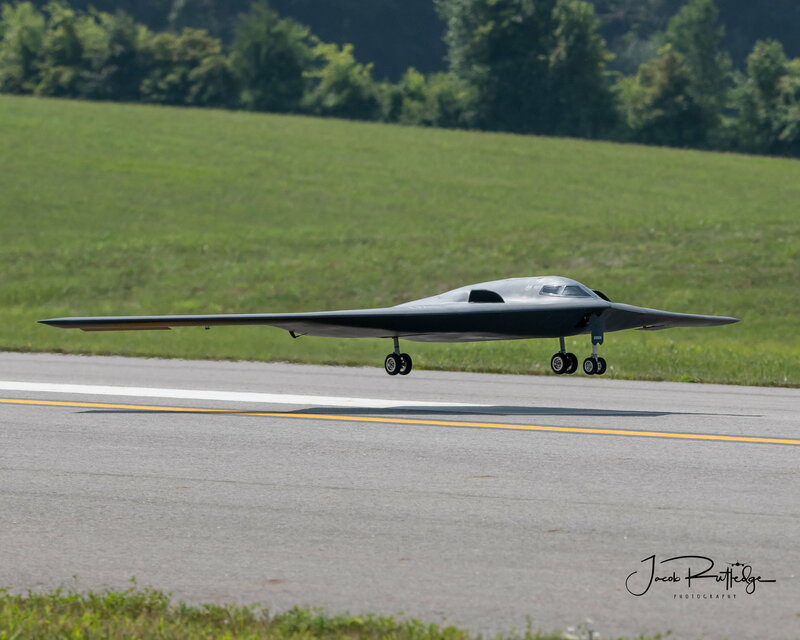 JETS OVER Kentucky / Jacob Rutledge with another spectacular shot of multiple award winner Barry Hou's B-2 Bomber. 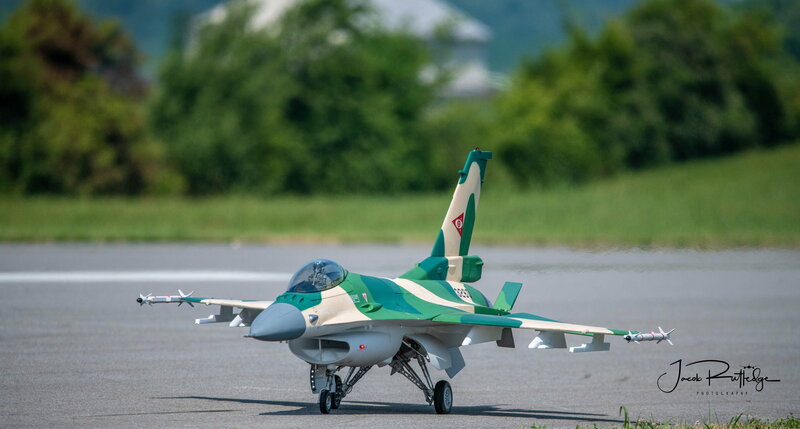 Last edited by jeteye; 03-11-2019 at 01:58 PM. 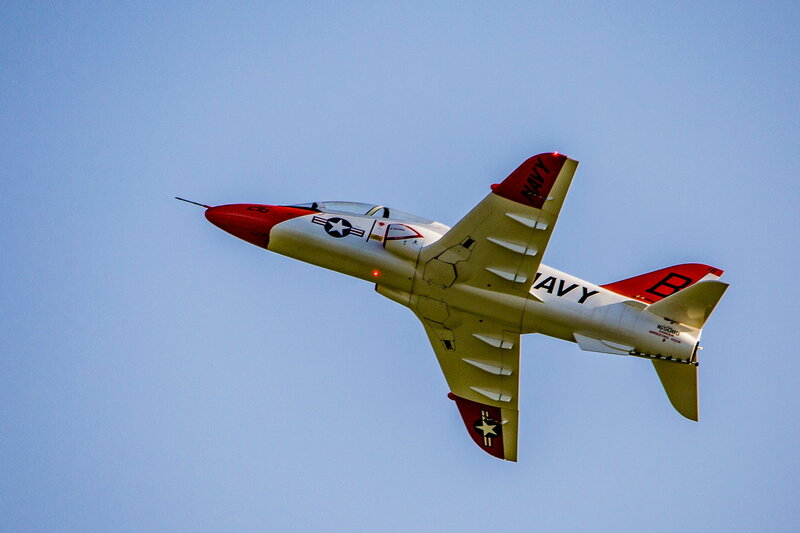 JETS OVER Kentucky / Jenni Orebaugh Alderman captured a stunning photo of Tom Telesca's amazing Viper. 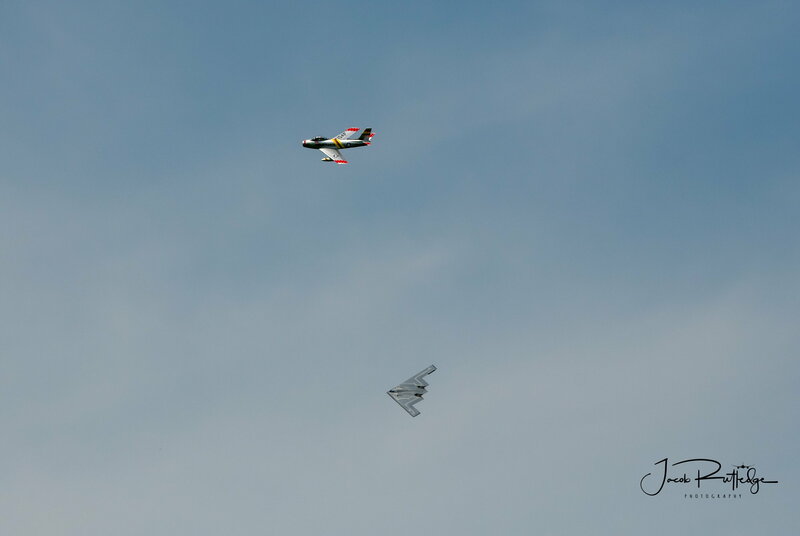 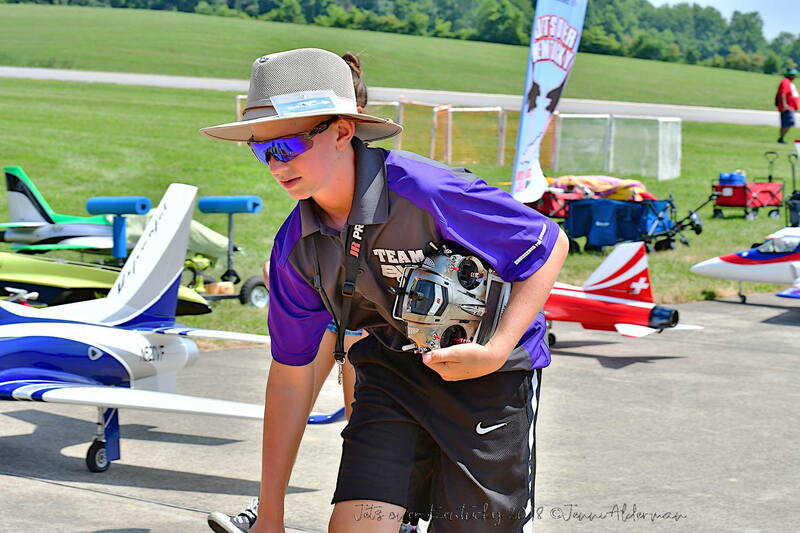 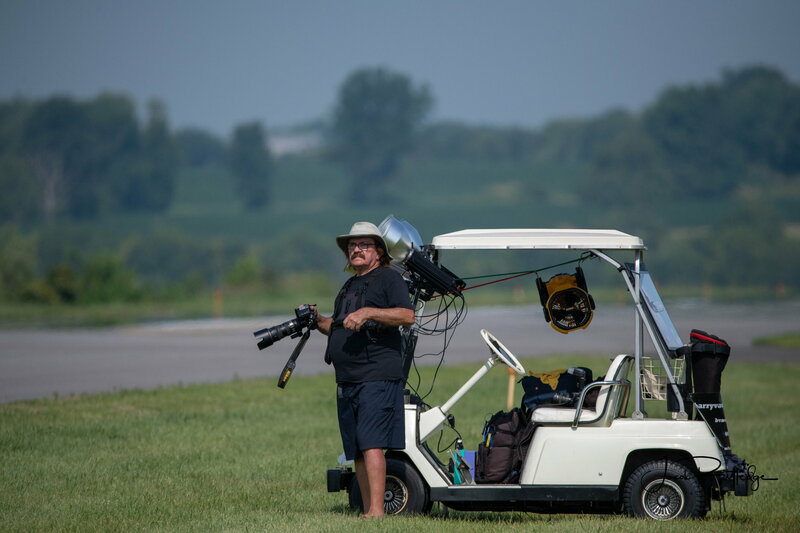 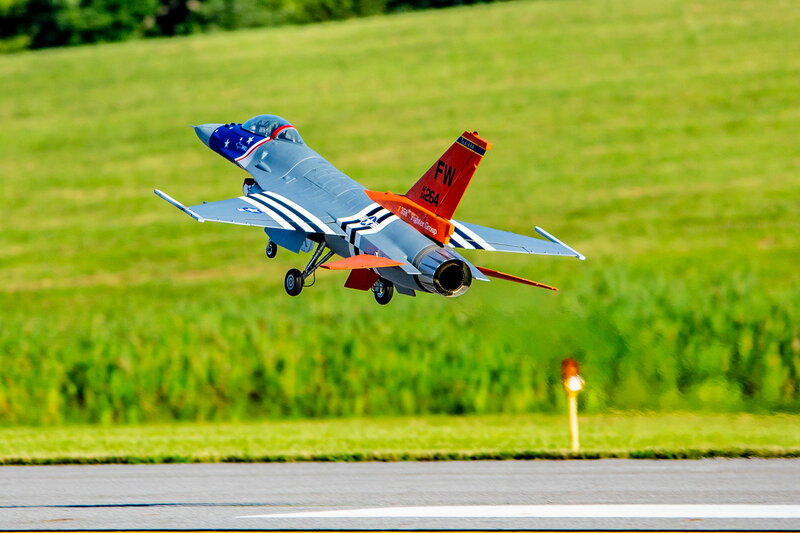 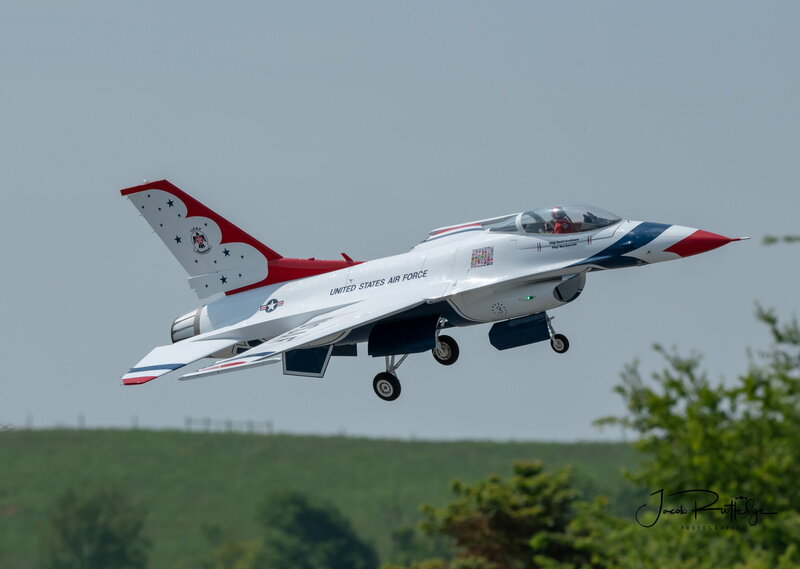 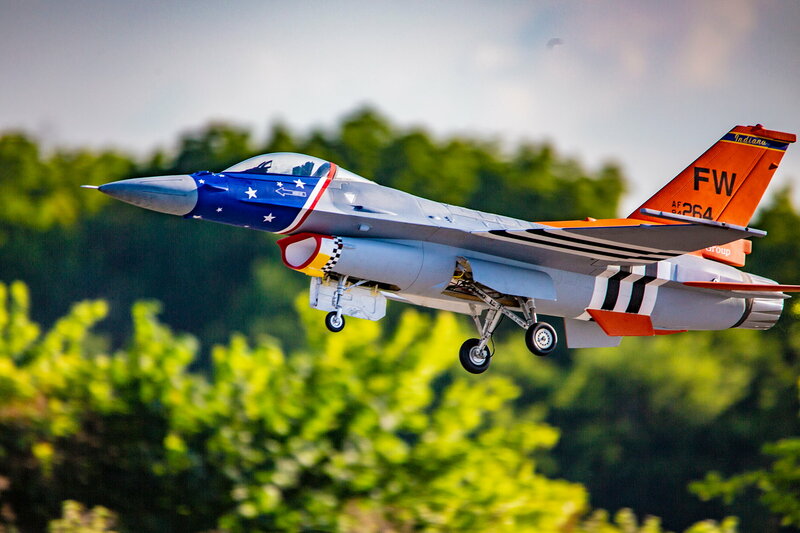 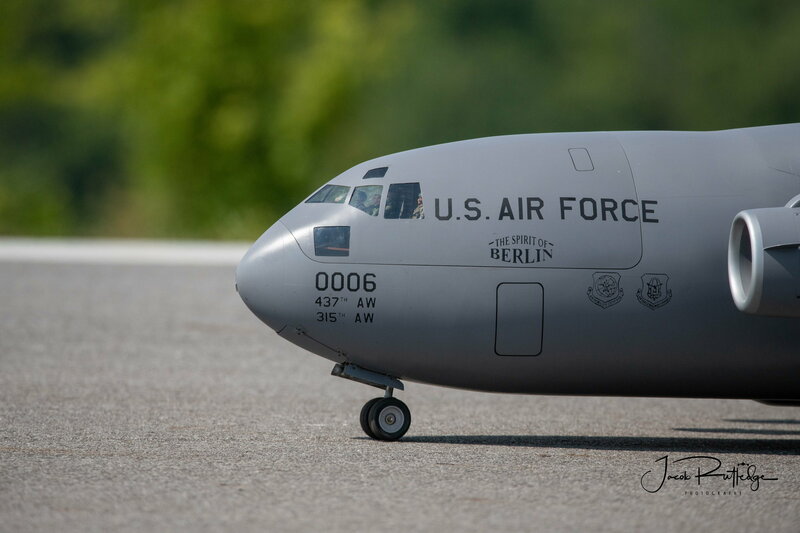 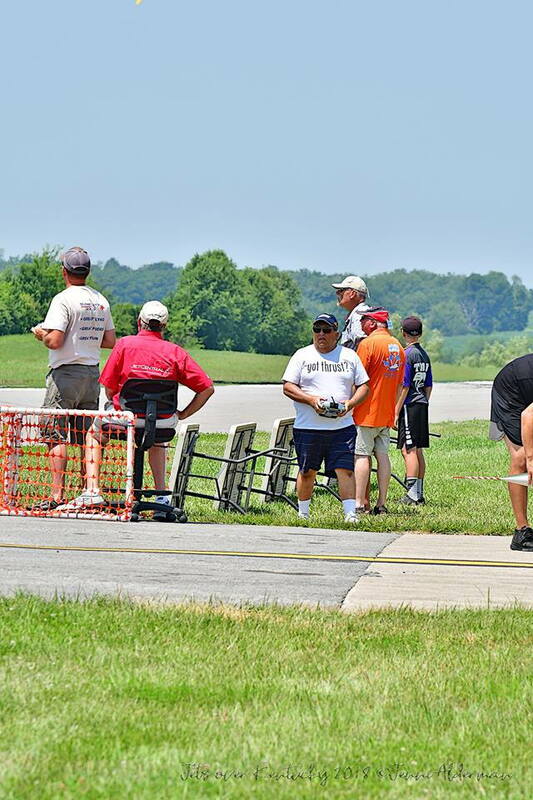 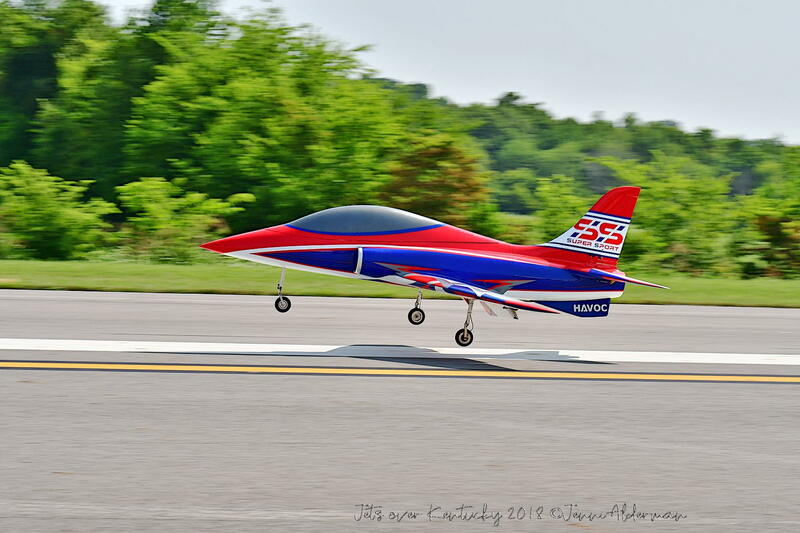 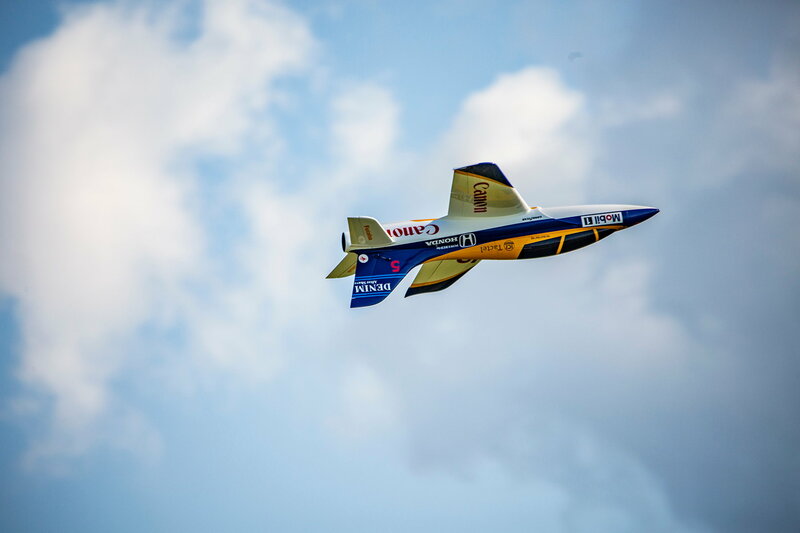 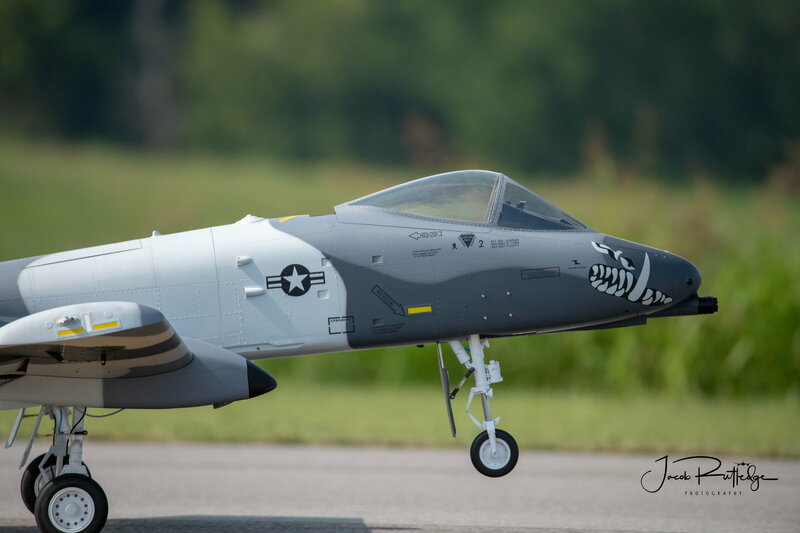 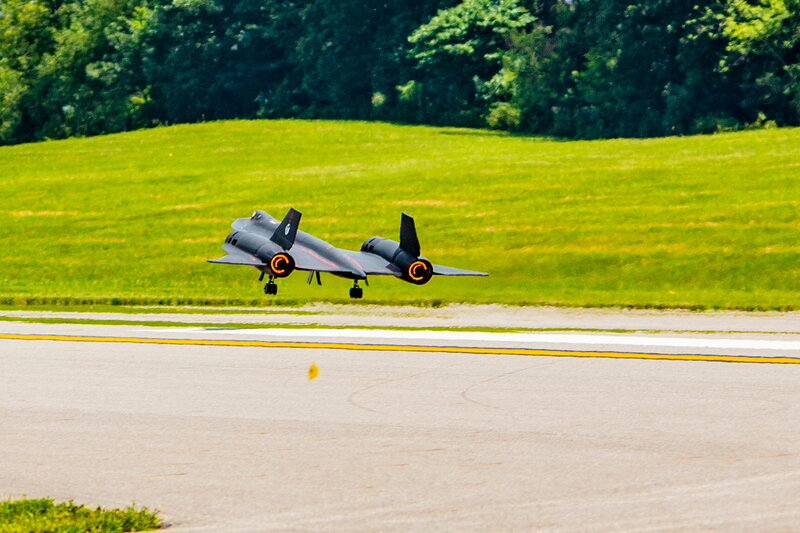 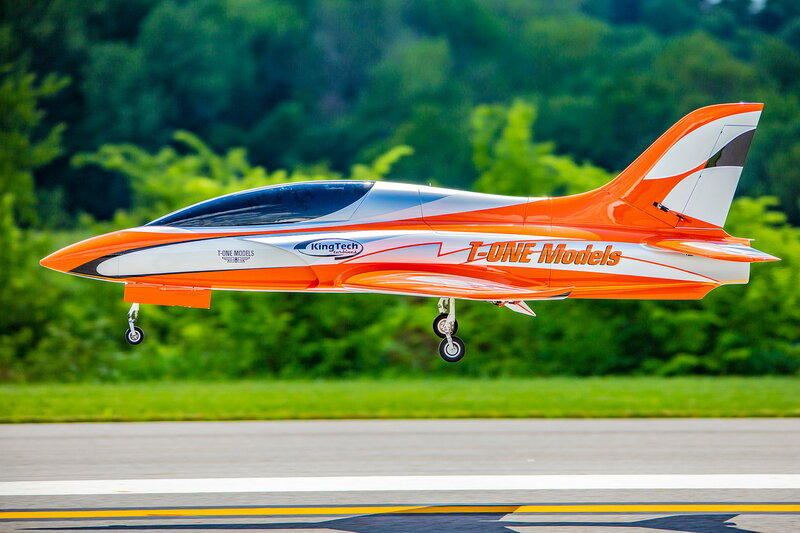 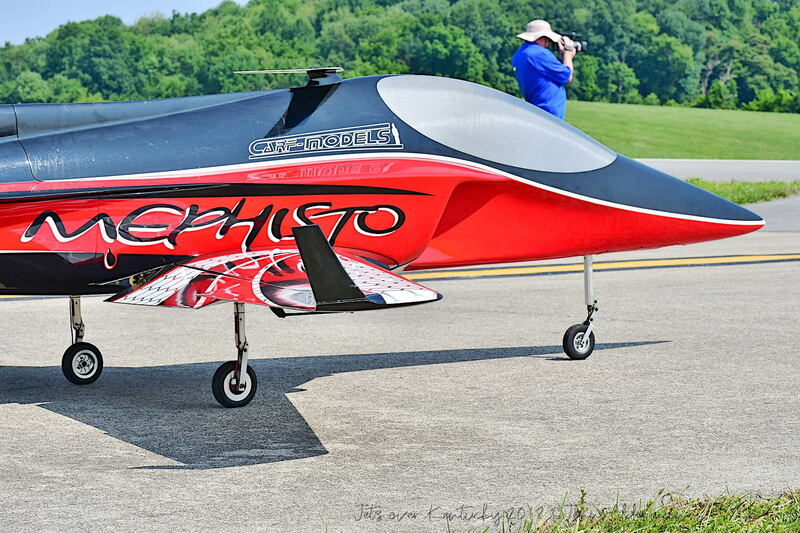 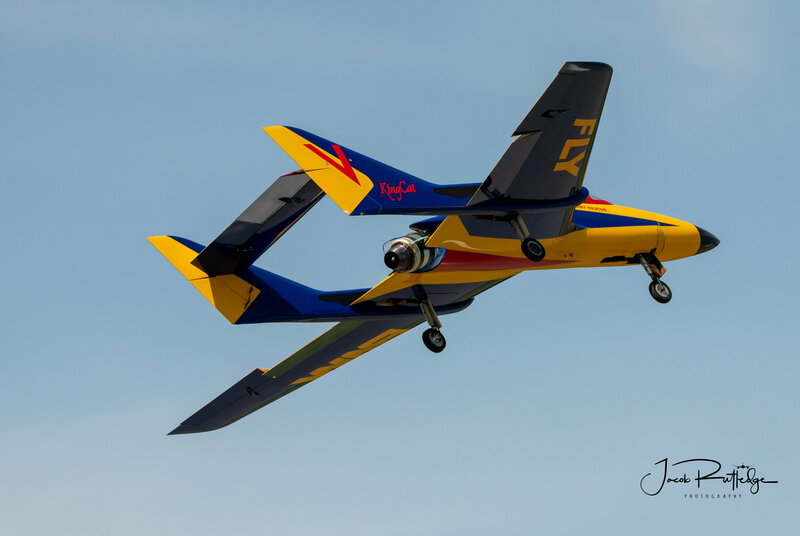 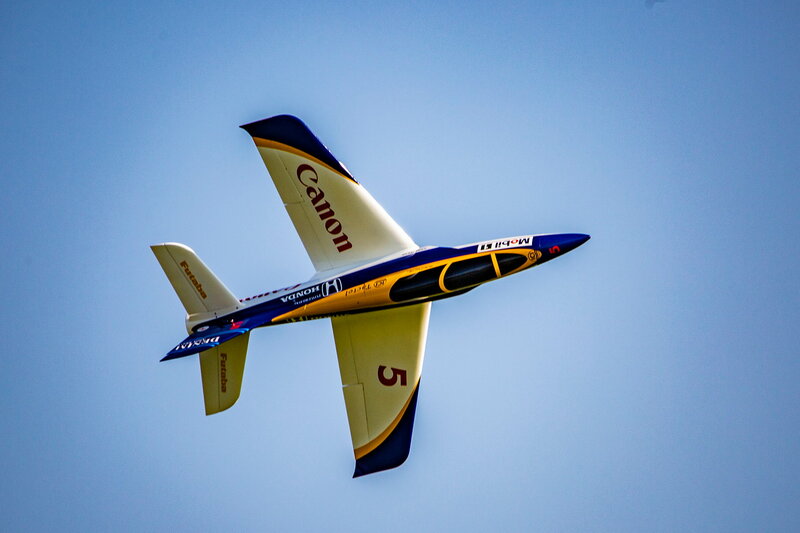 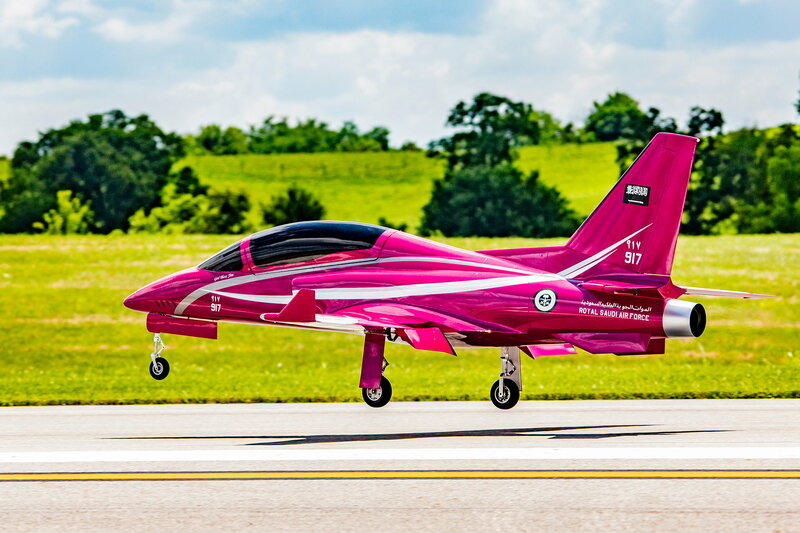 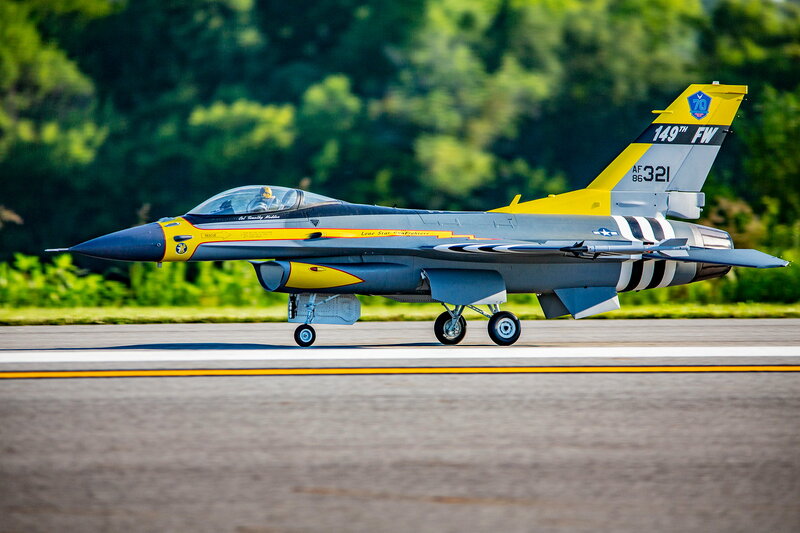 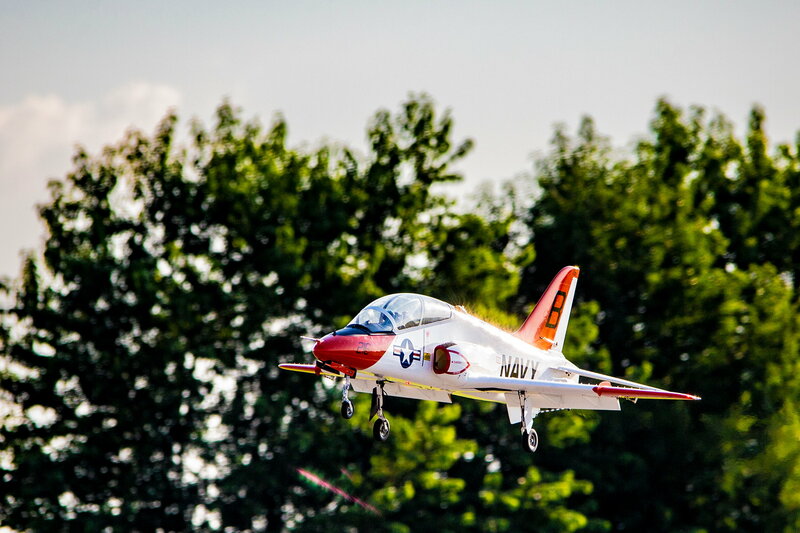 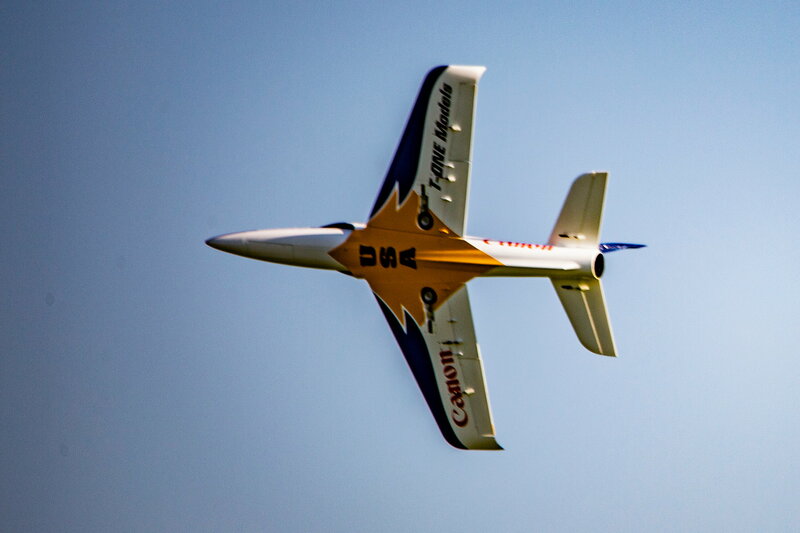 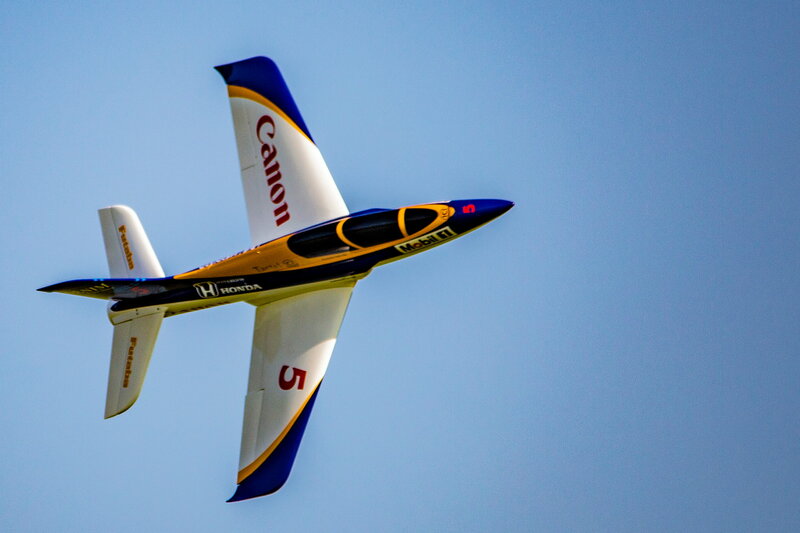 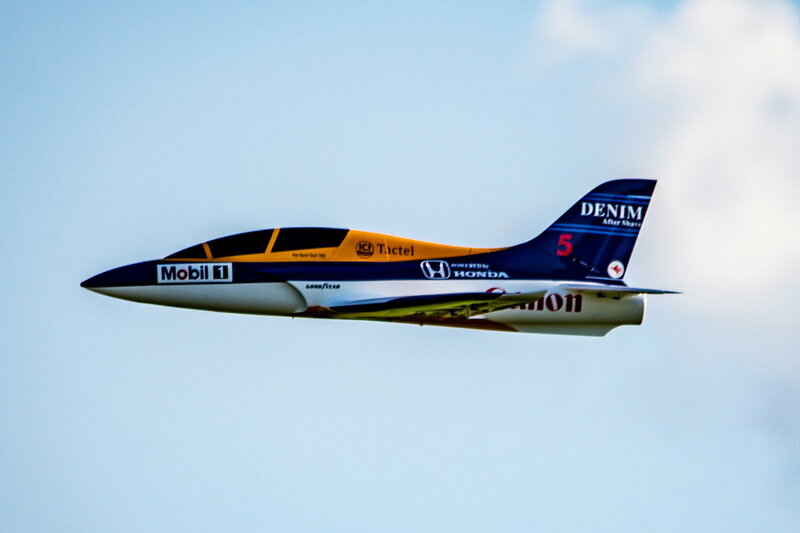 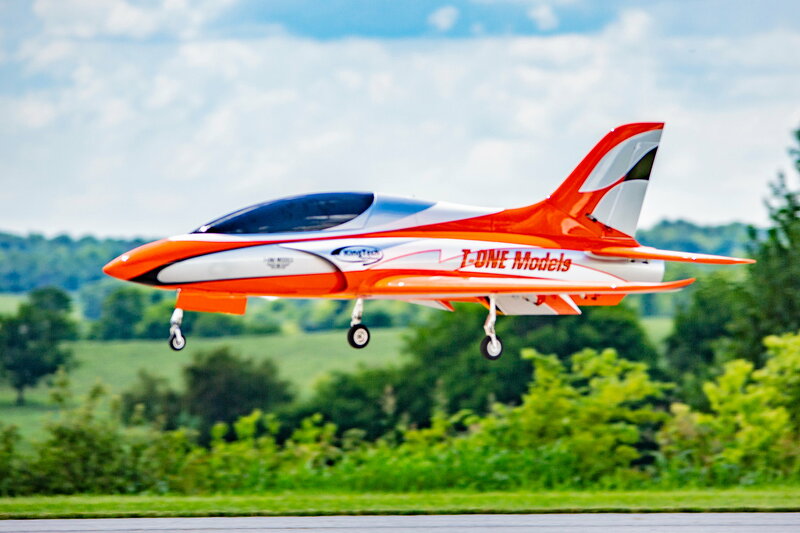 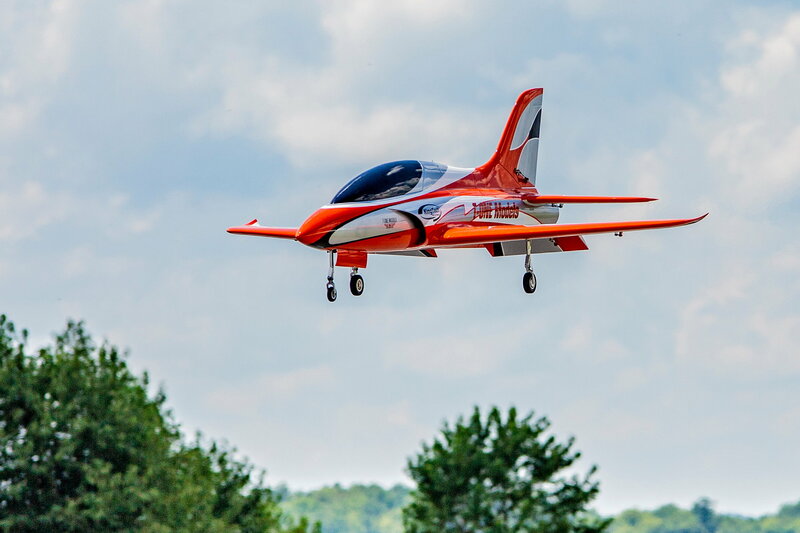 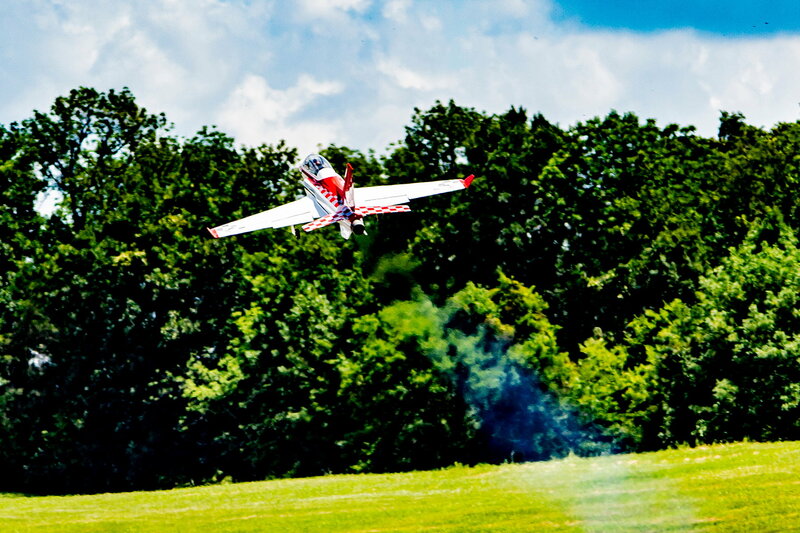 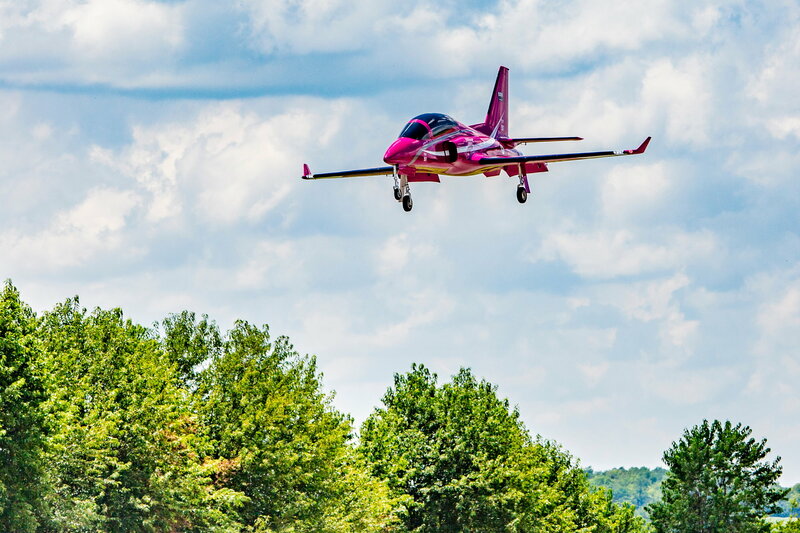 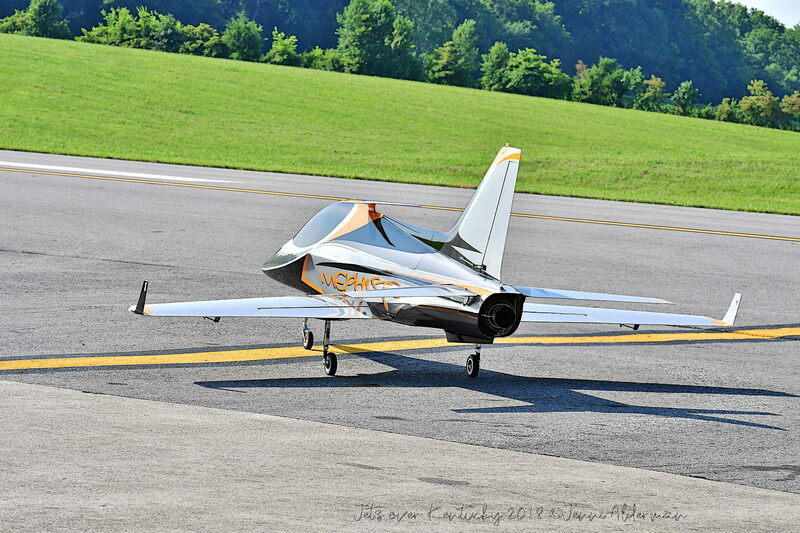 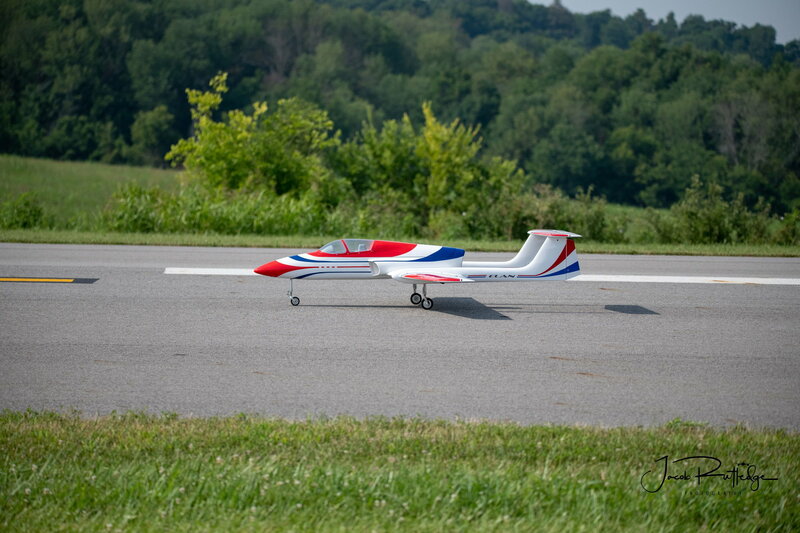 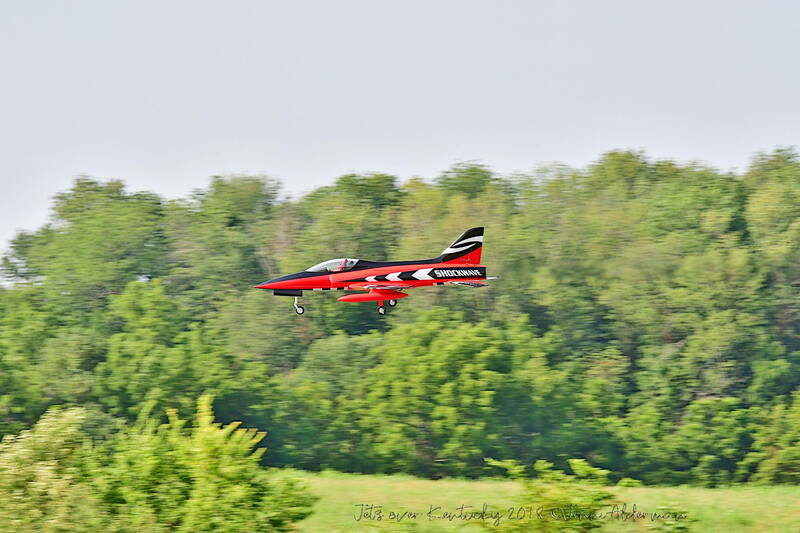 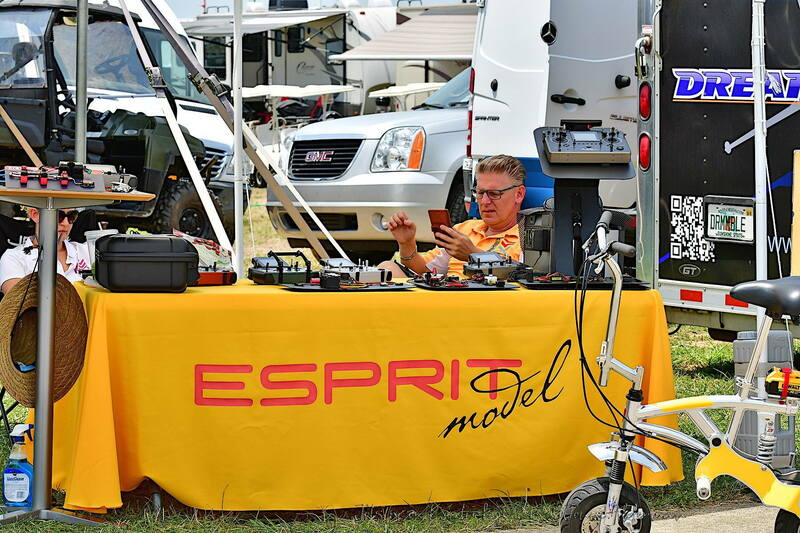 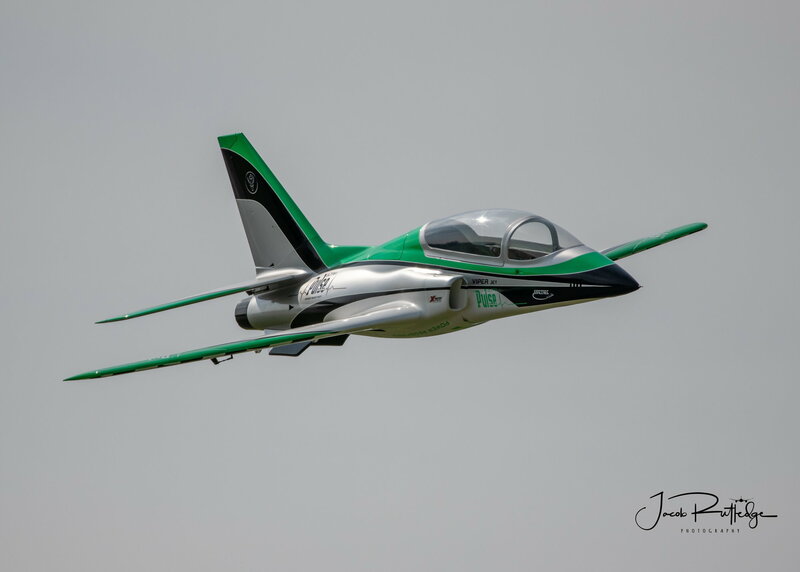 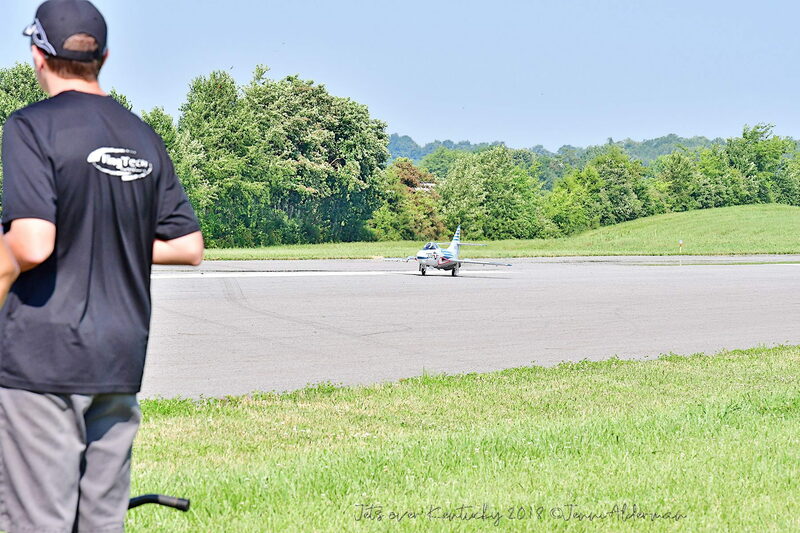 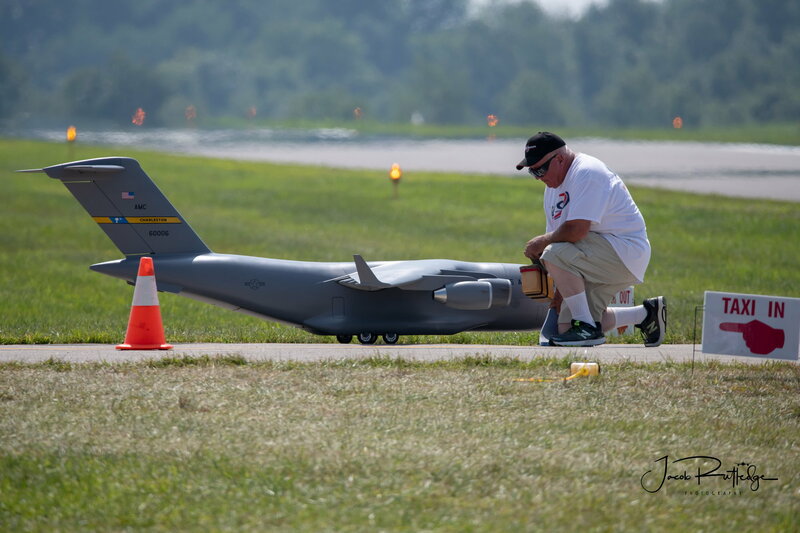 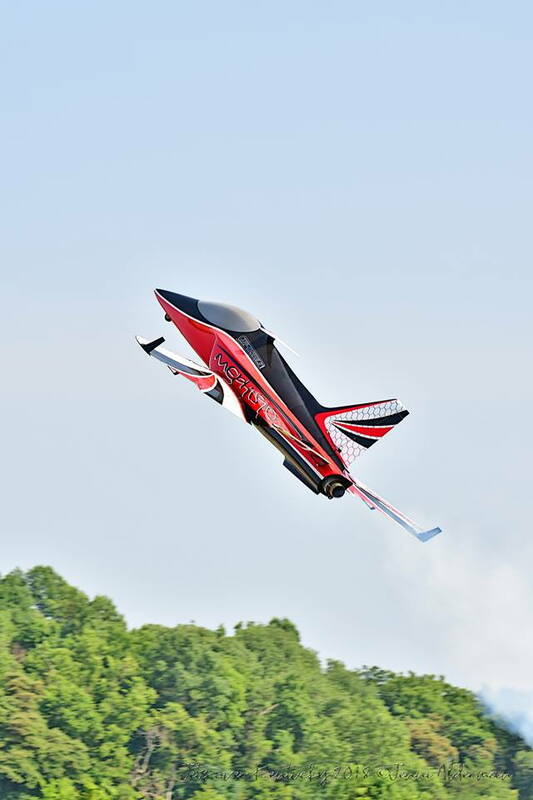 JETS OVER Kentucky / Joshua Clark hastens to the flight line for another of his award winning flights. 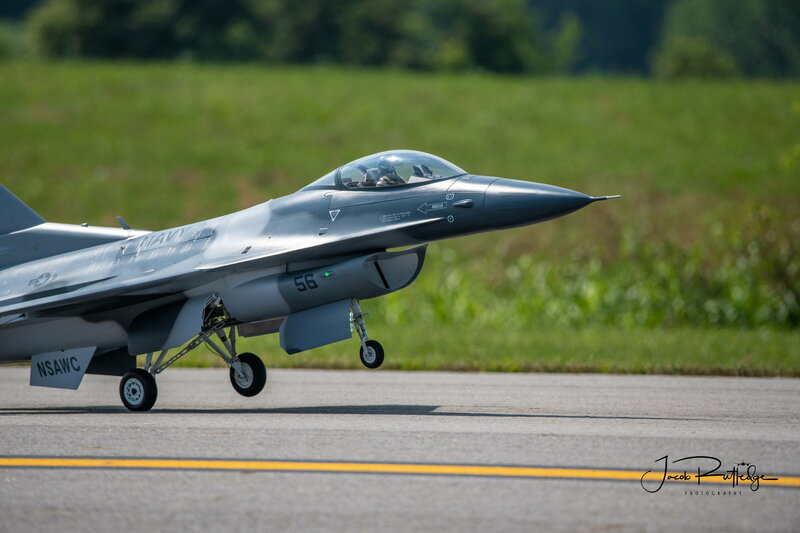 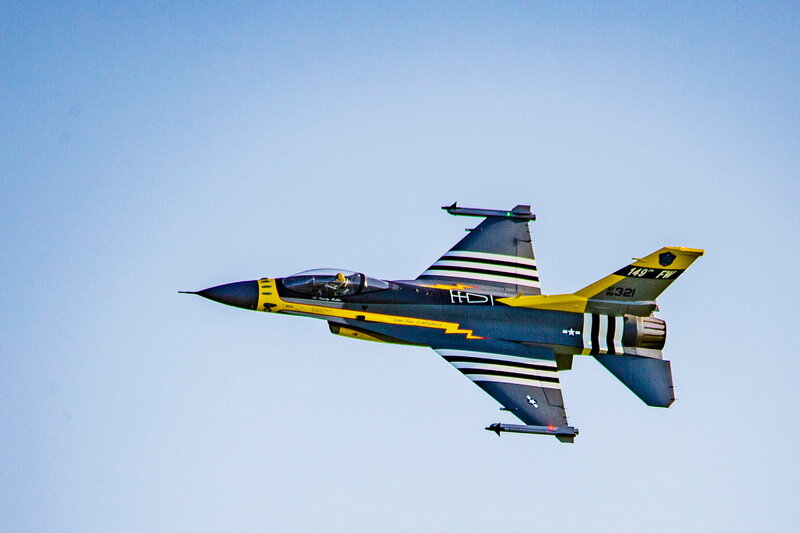 JETS OVER Kentucky / Another spectacular Buck Walls photo of one of our many F-16's at JOK. 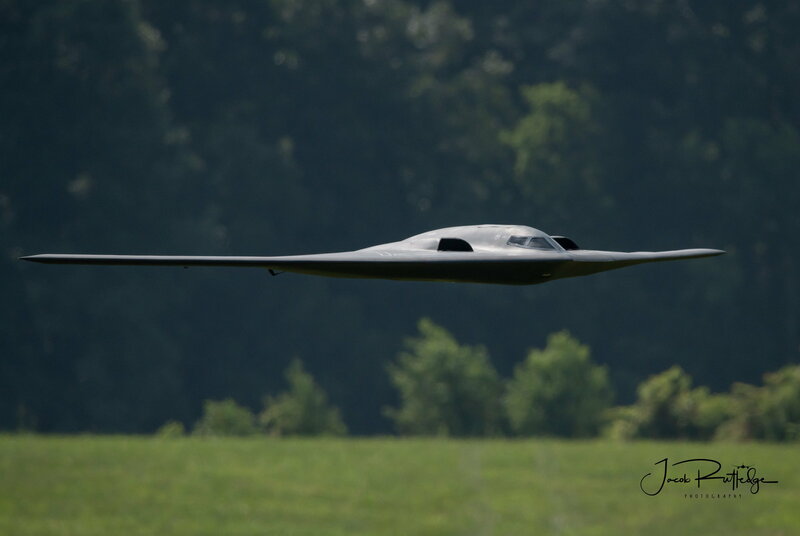 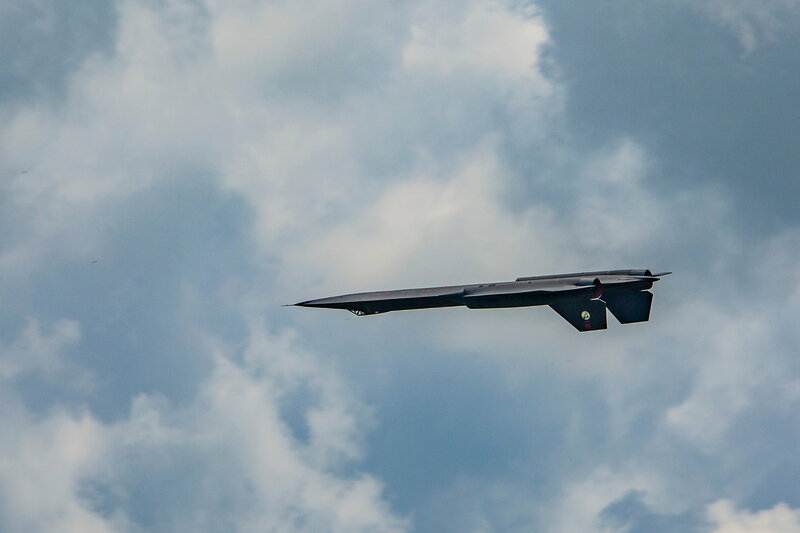 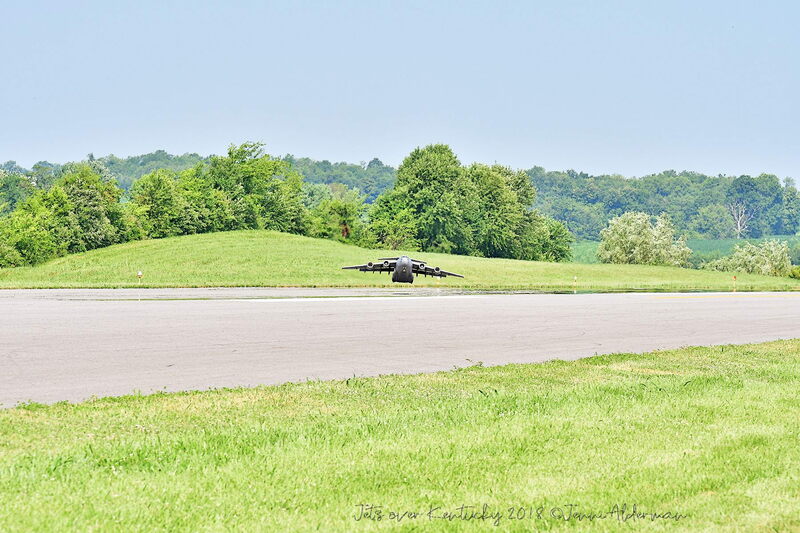 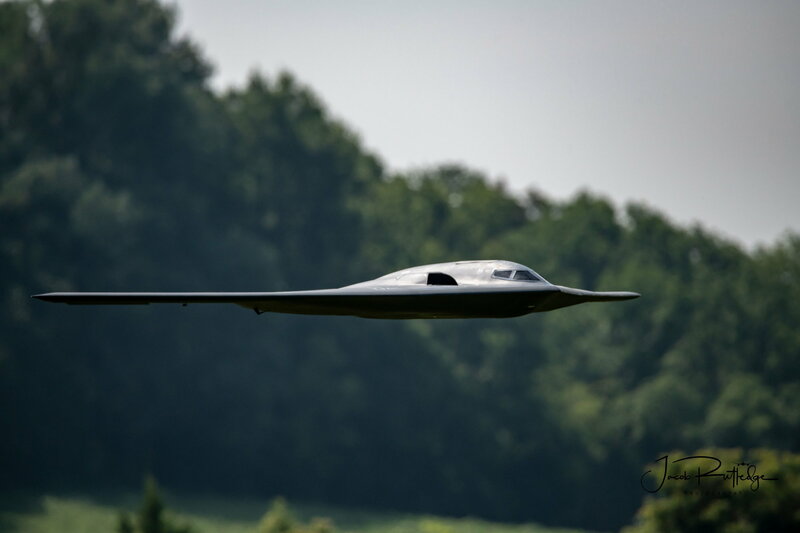 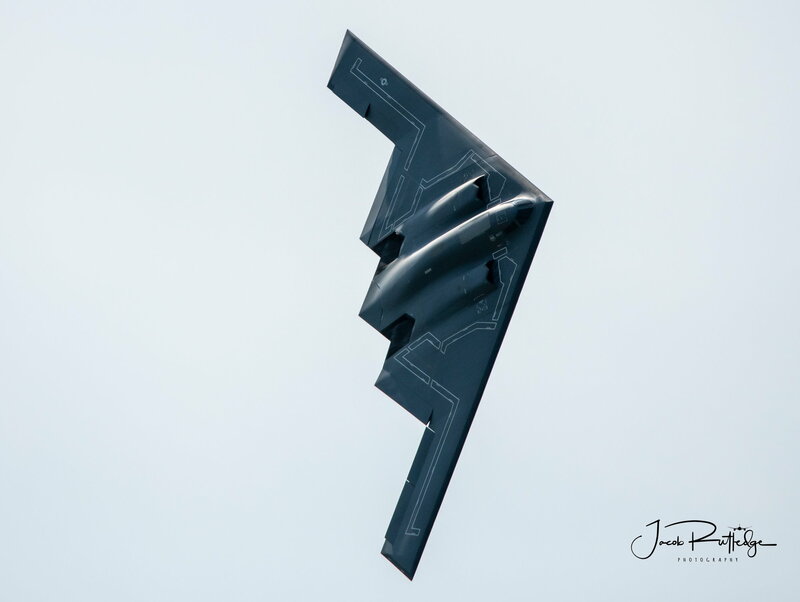 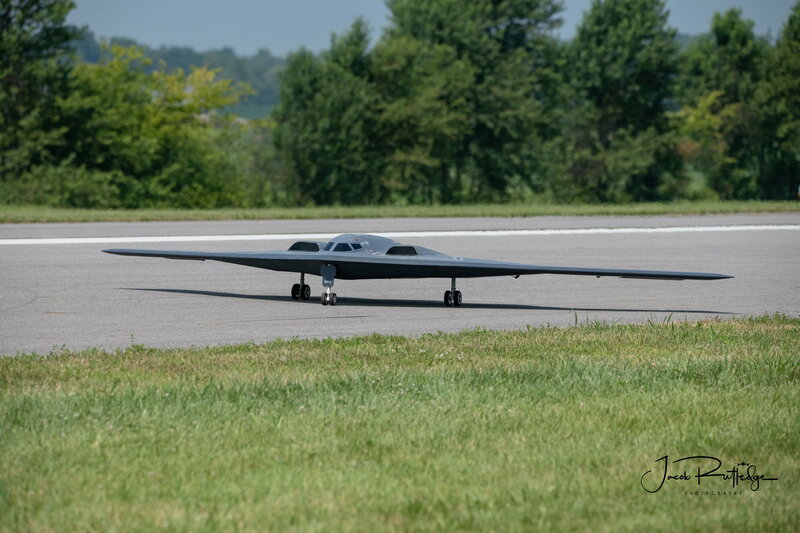 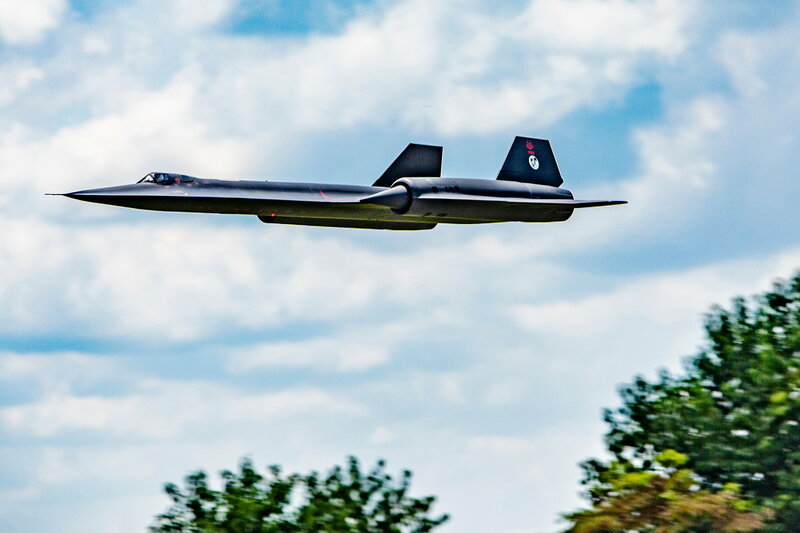 JETS OVER Kentucky / Another spectacular photo of Barry Hou's B-2 bomber from the lens of Jacob Rutledge! 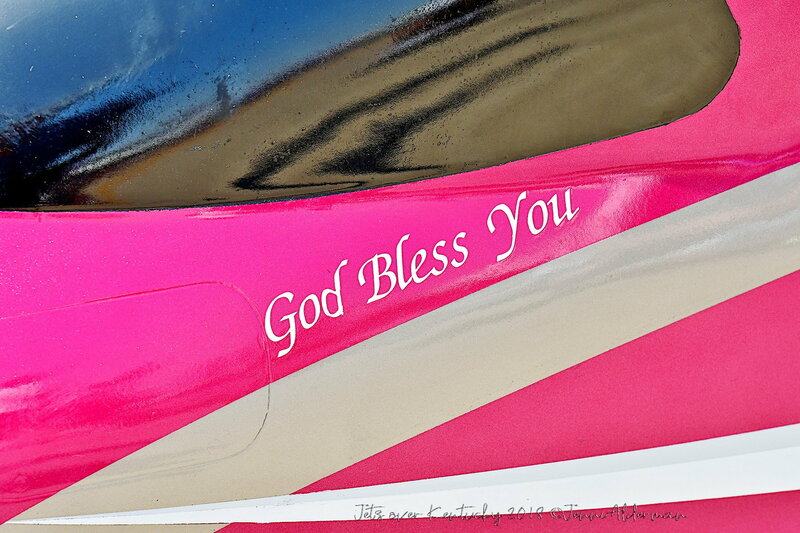 All times are GMT -8. 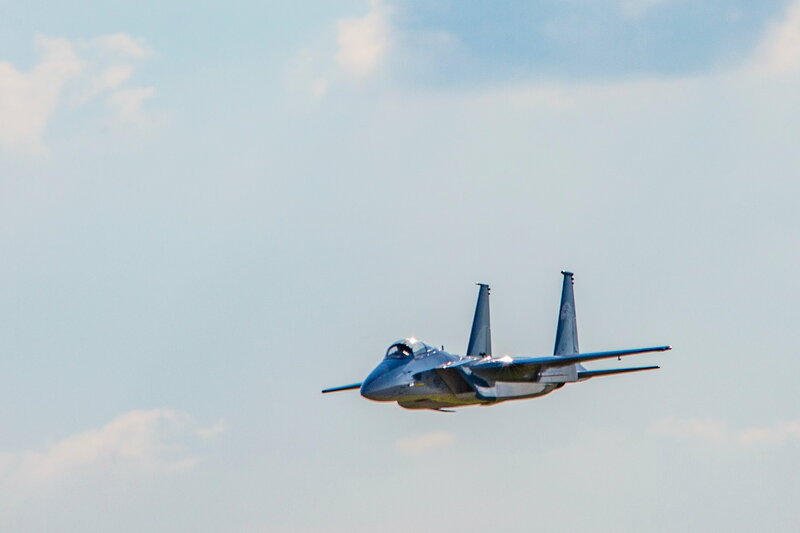 The time now is 02:20 PM.